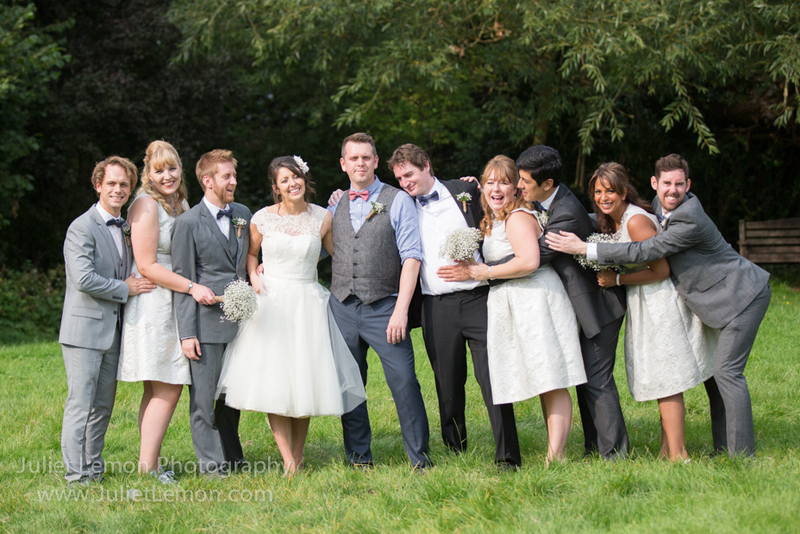 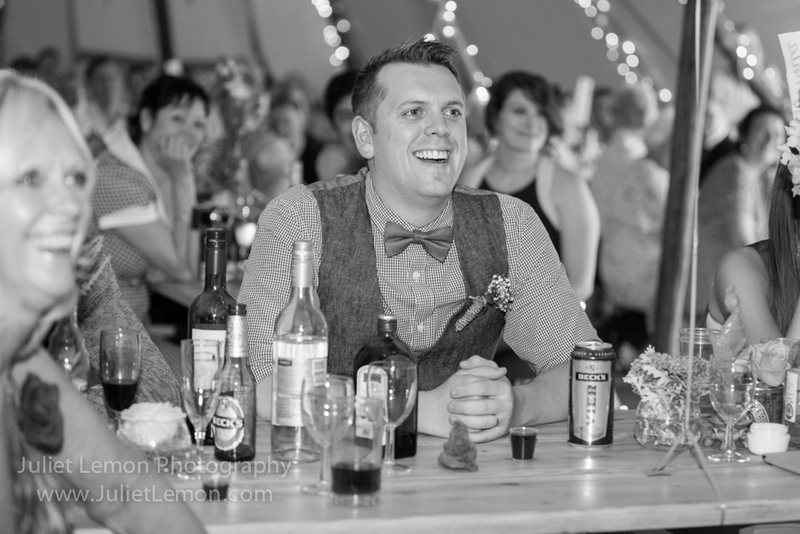 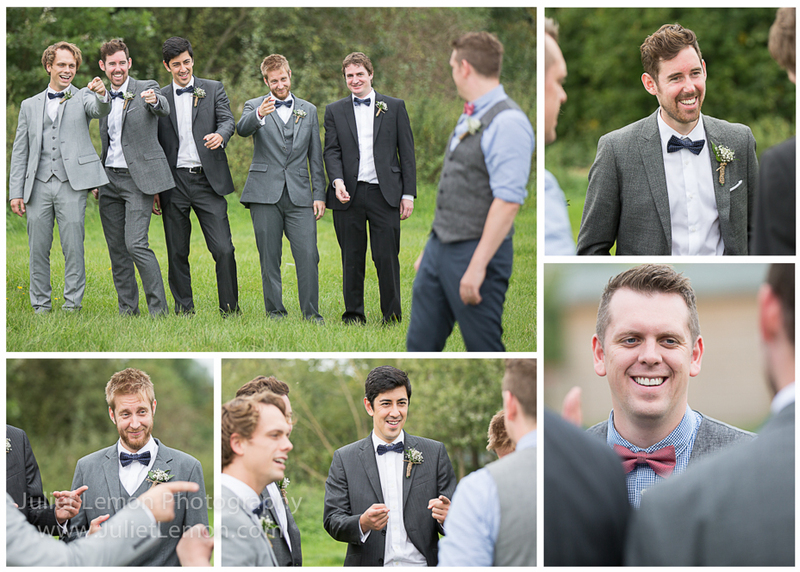 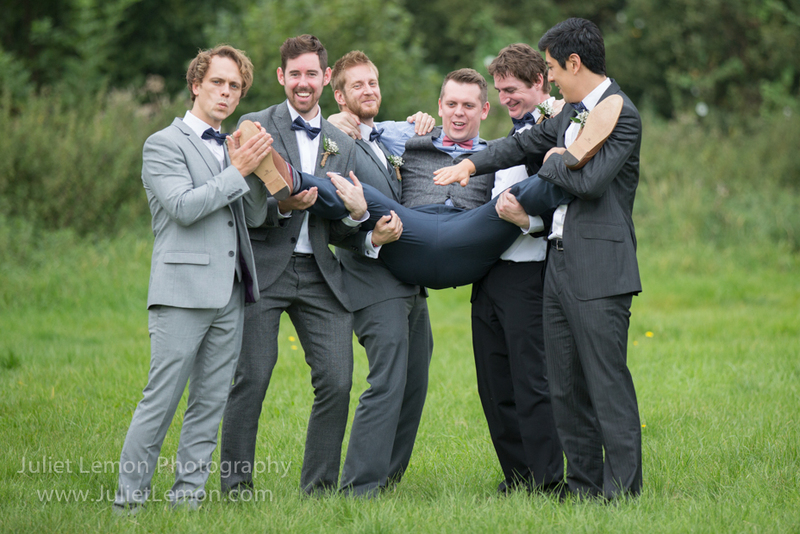 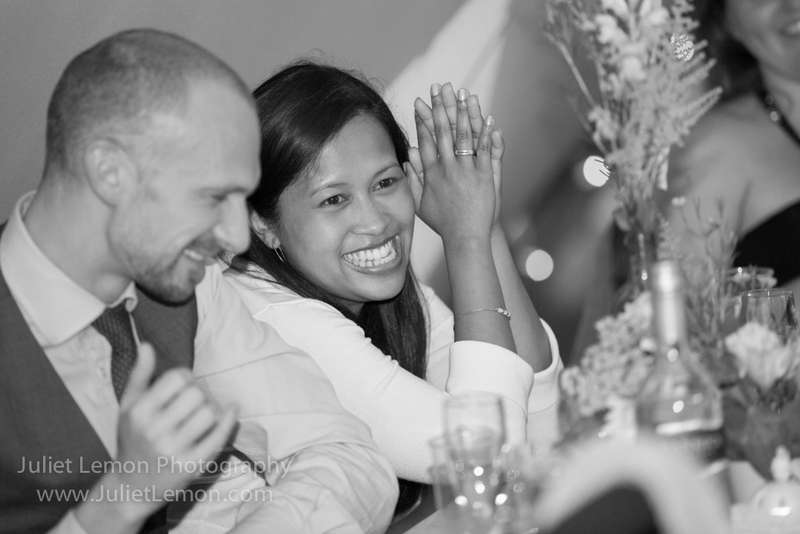 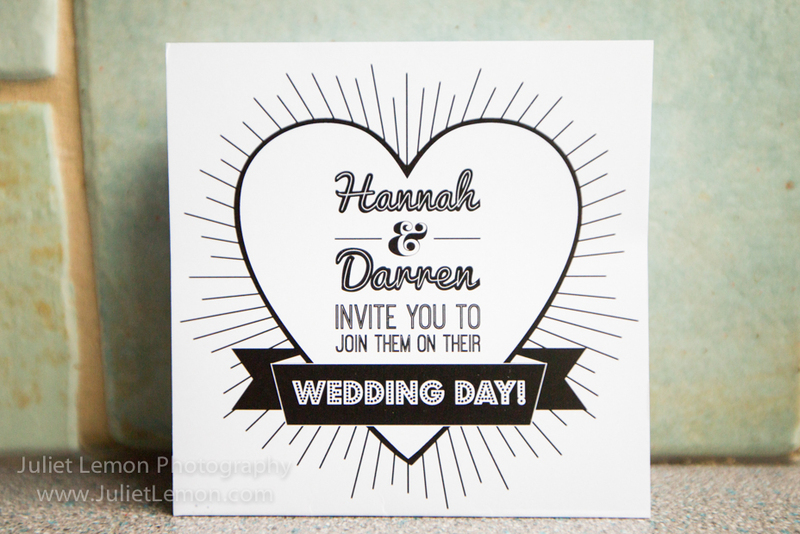 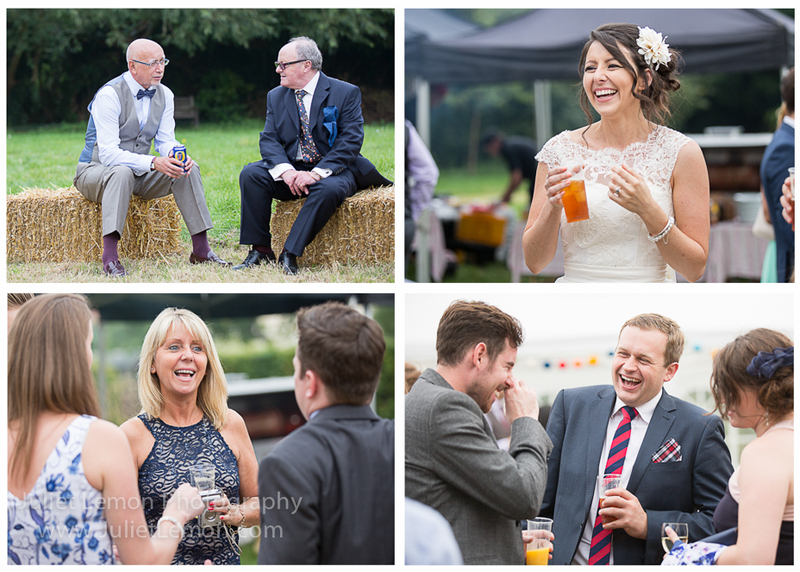 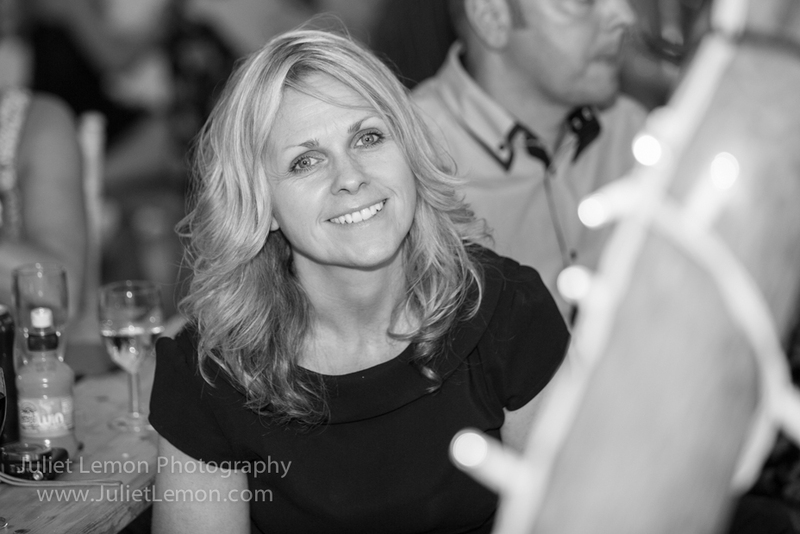 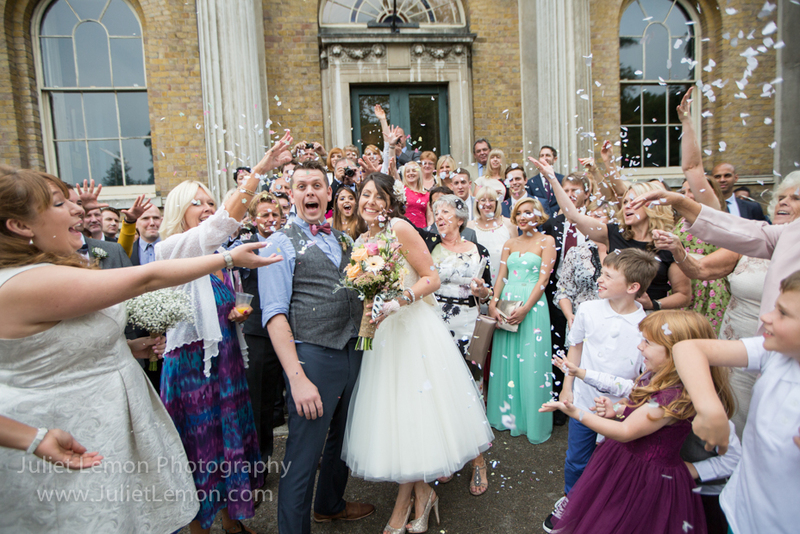 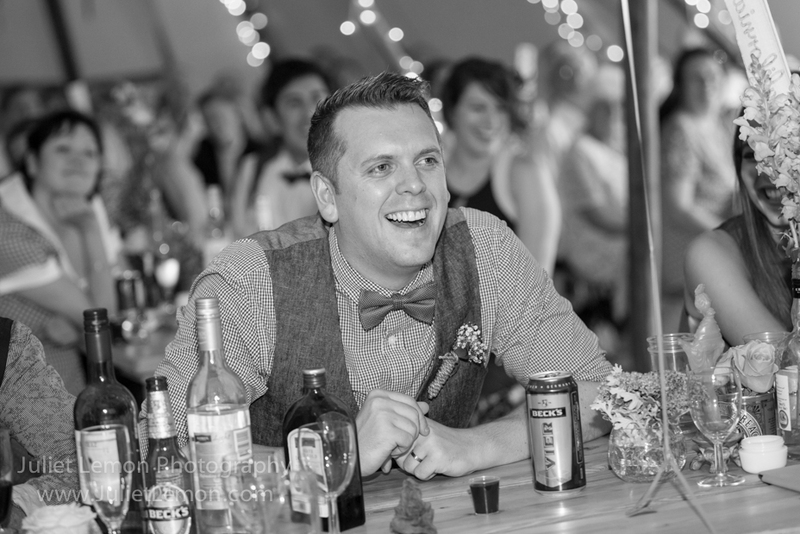 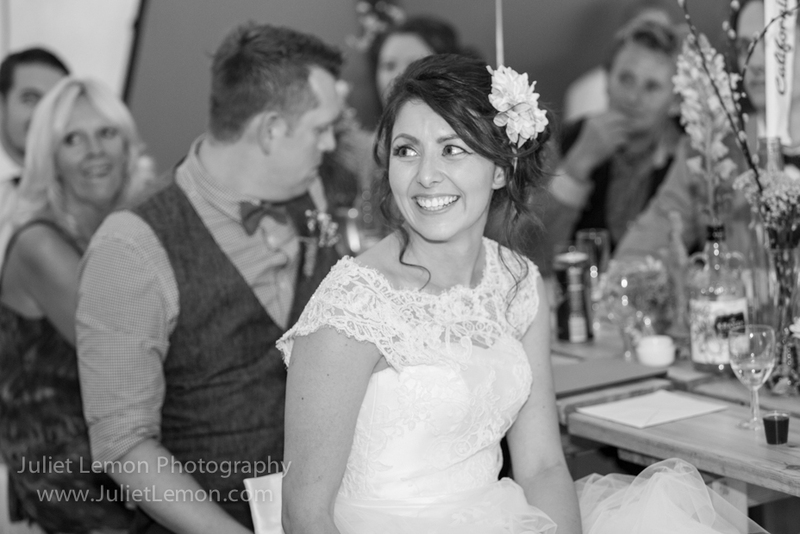 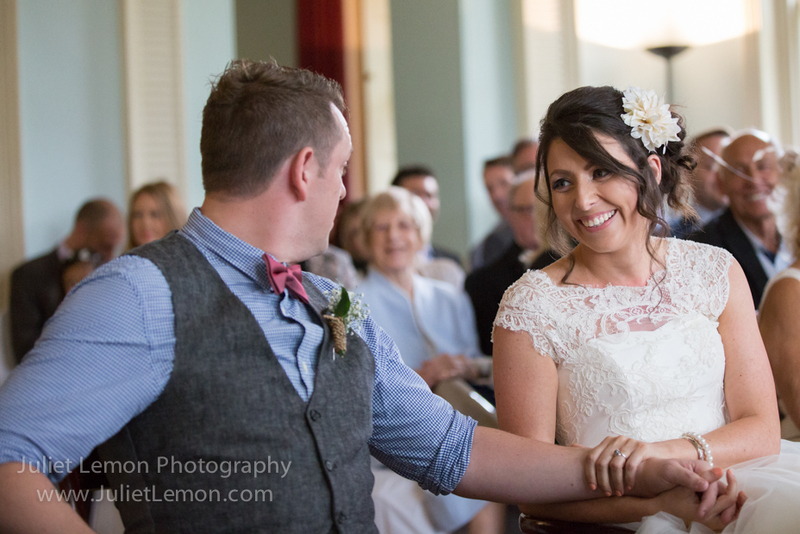 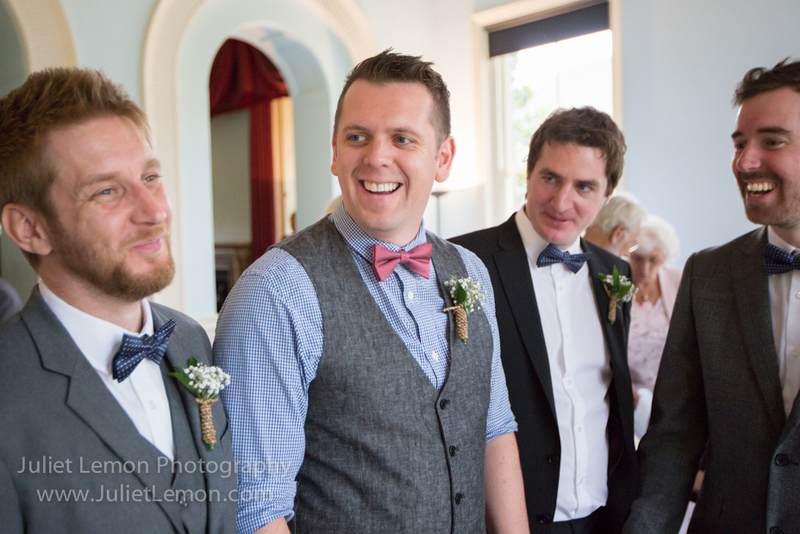 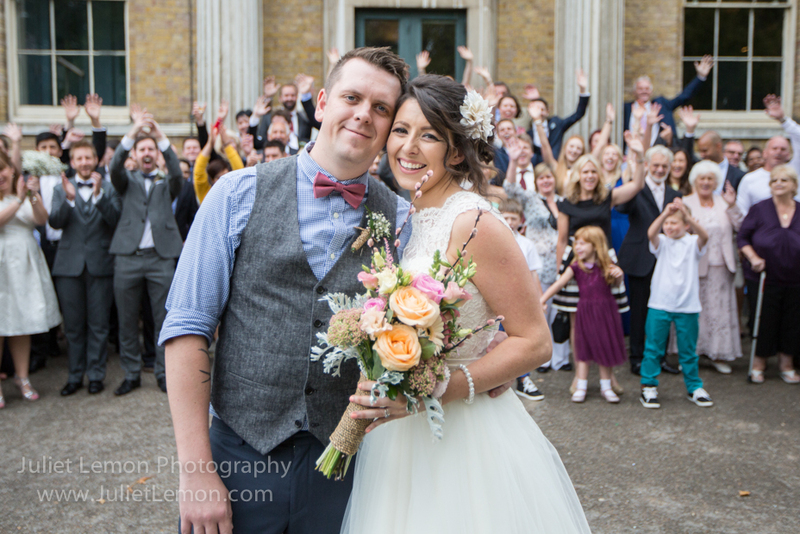 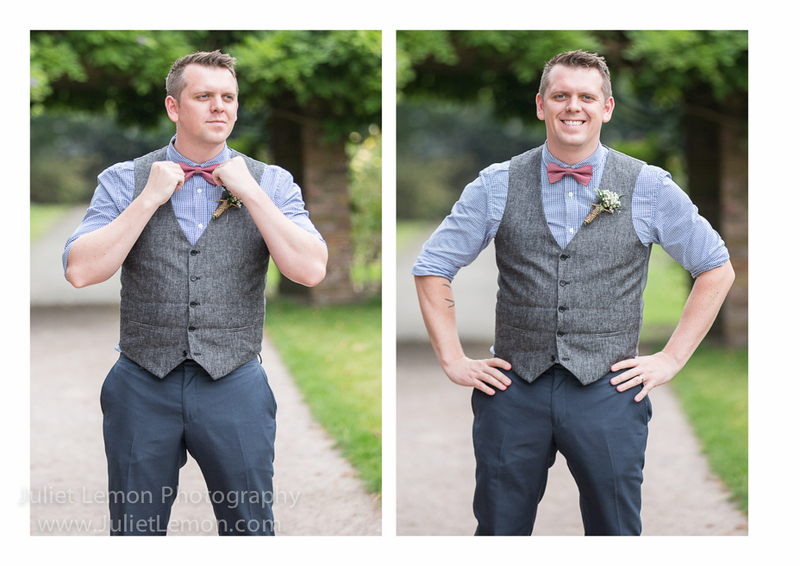 Welcome to the super FUN and super GORGEOUS wedding of the delightful Hannah & Darren. 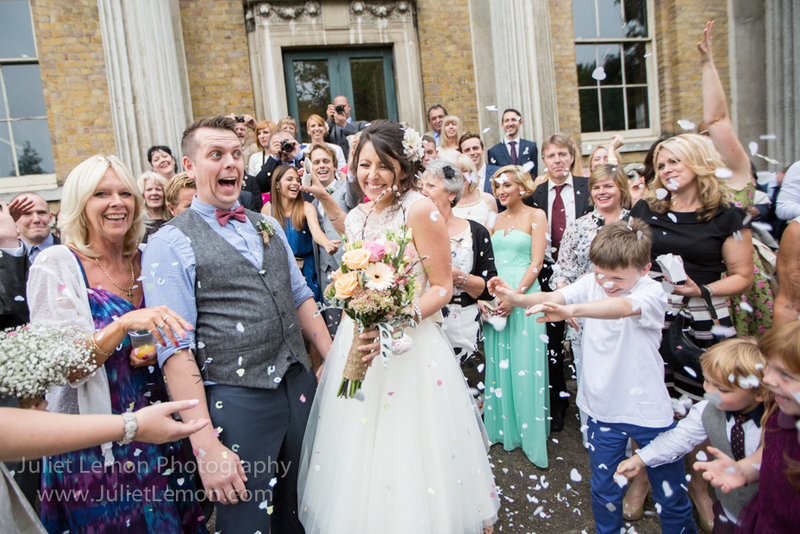 Their day was brilliant. 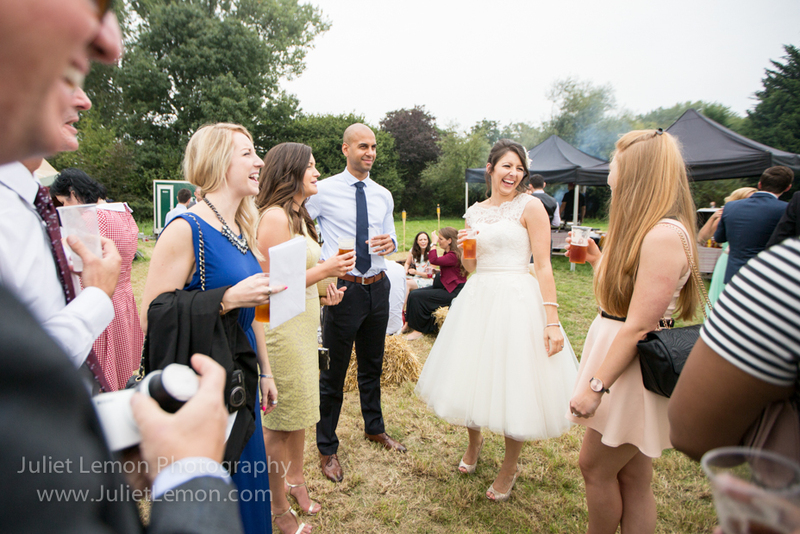 So fun, so chilled and so them! 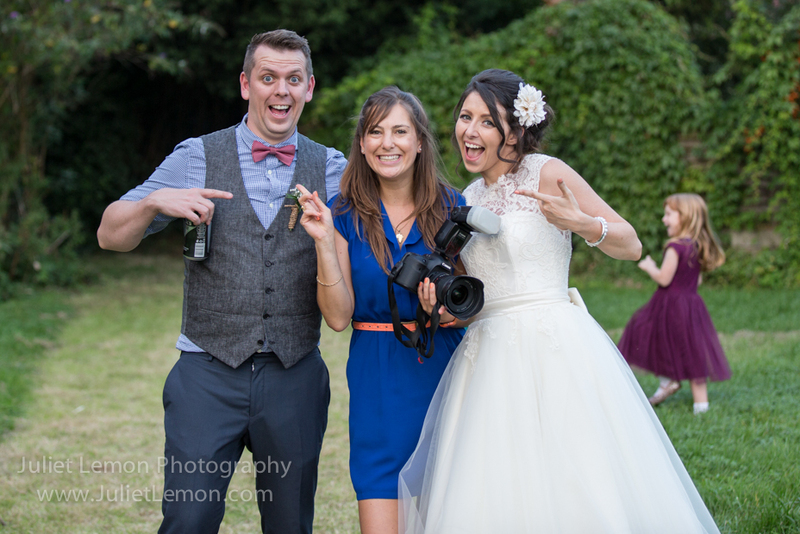 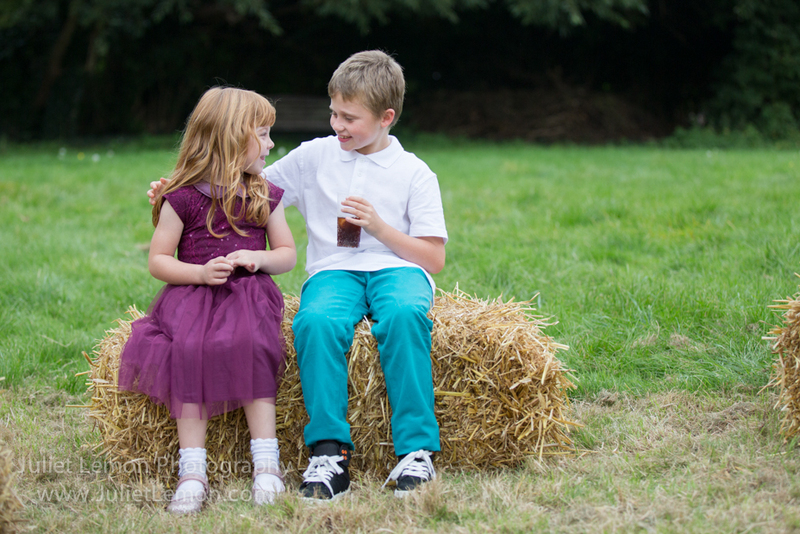 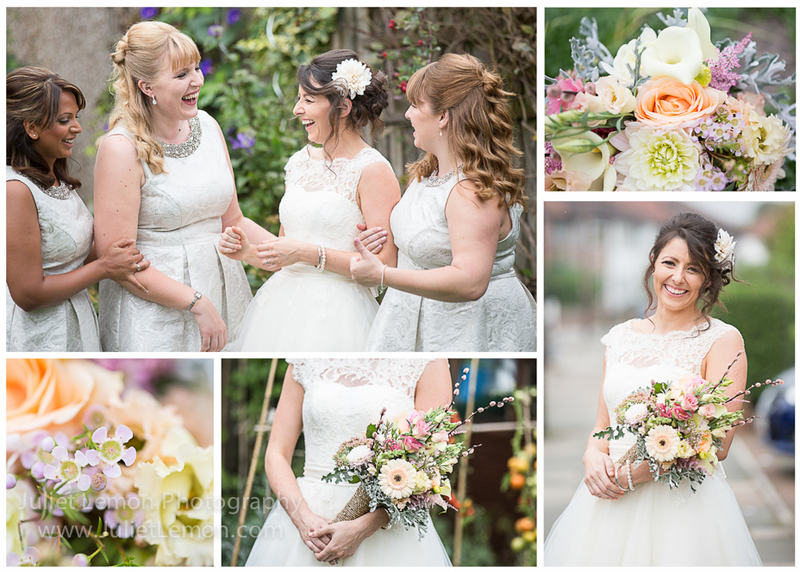 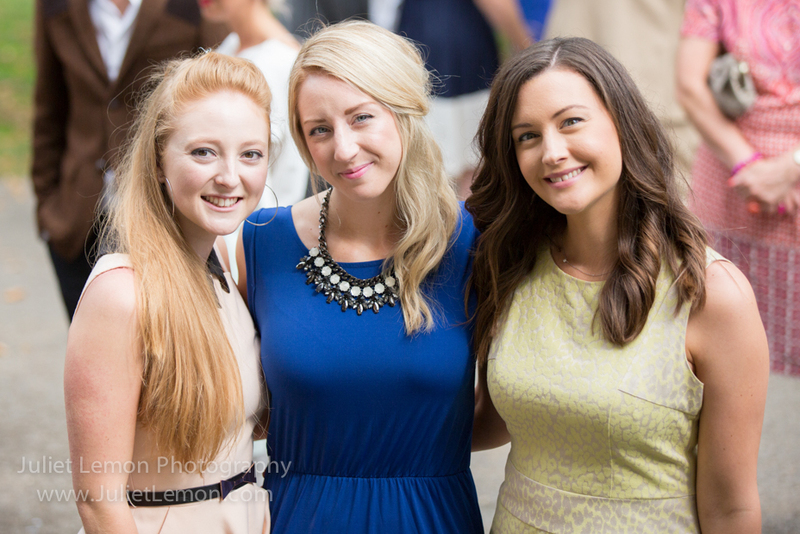 Hannah and her girlies got ready at her family home, which had the perfect garden setting for photographs. 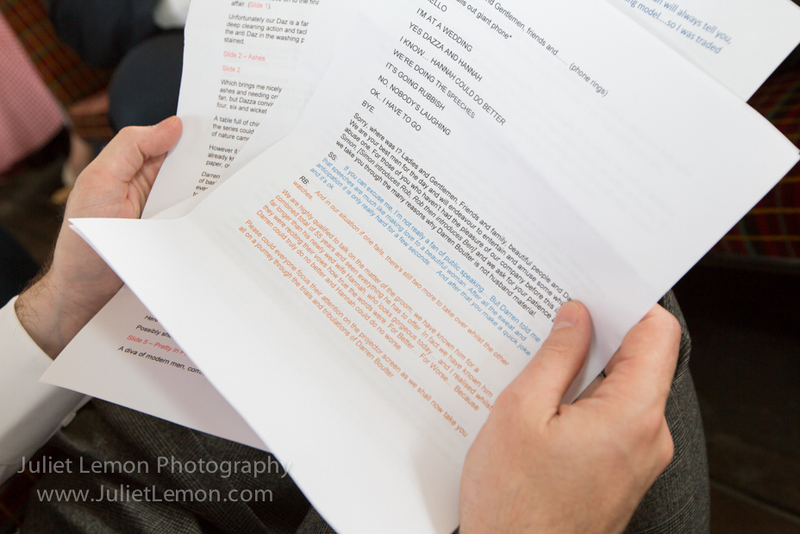 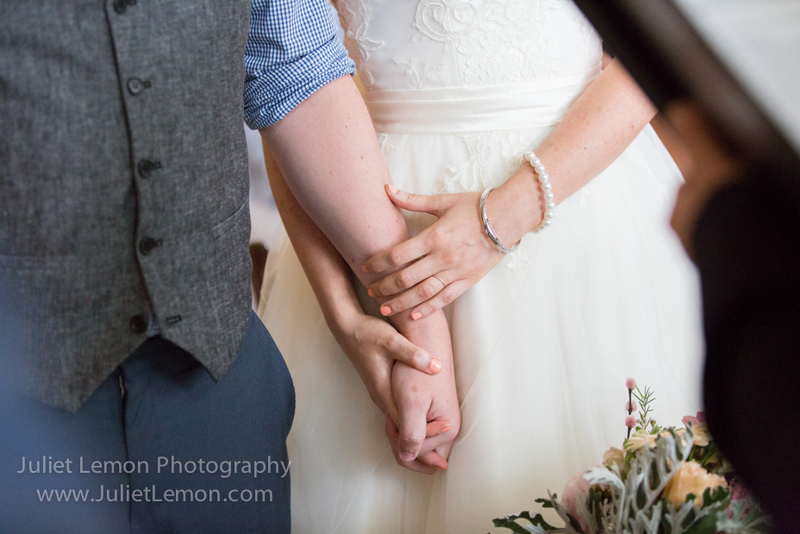 Taking time to capture the details of the day is always a really lovely part of what I do. 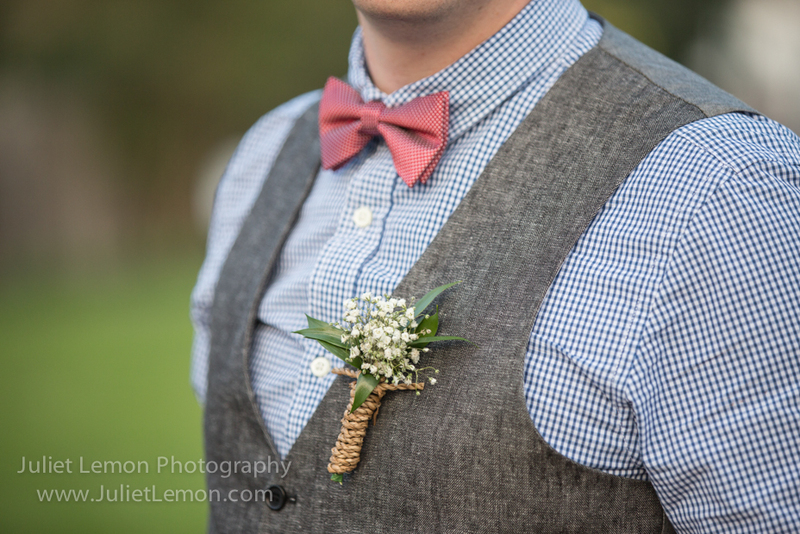 These little touches and finishes truly enhance the story of the couple’s wedding day. 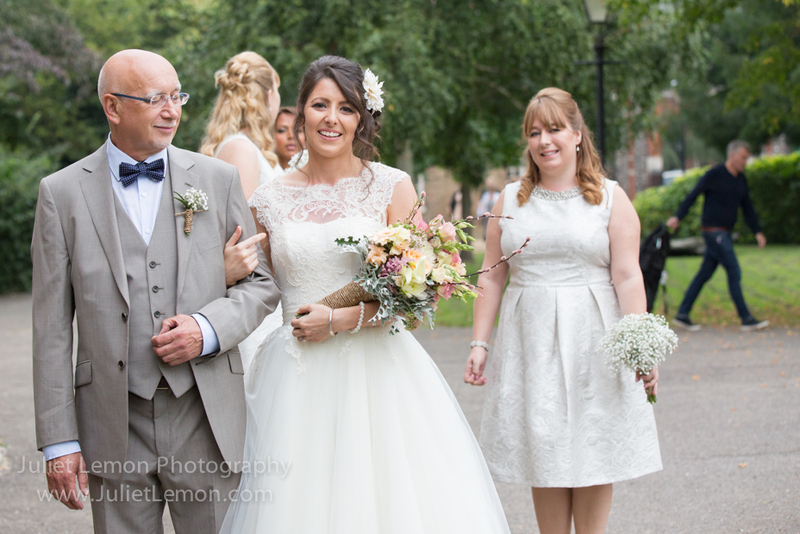 Hannah’s bouquet was filled with exquisitely beautiful flowers. 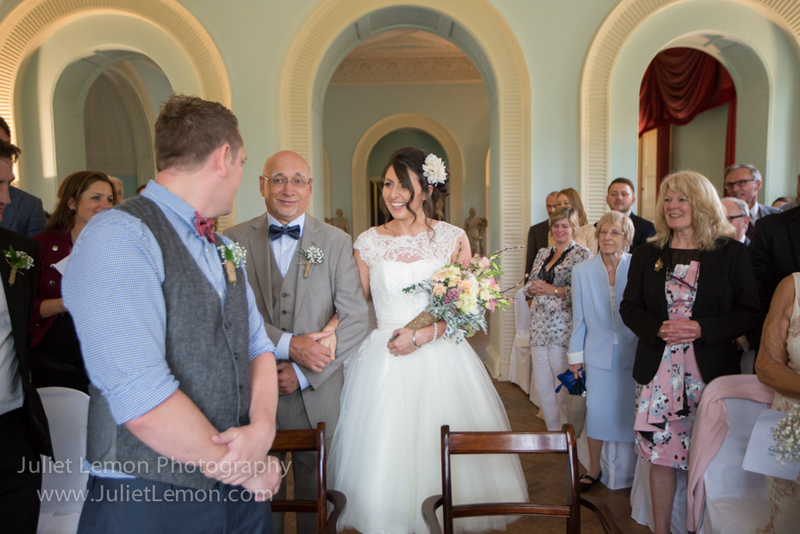 The many complementing colours and a varied selection of flower types, bound with rope gave it such a rustic feel and the matching button-holes were crafted to perfection. 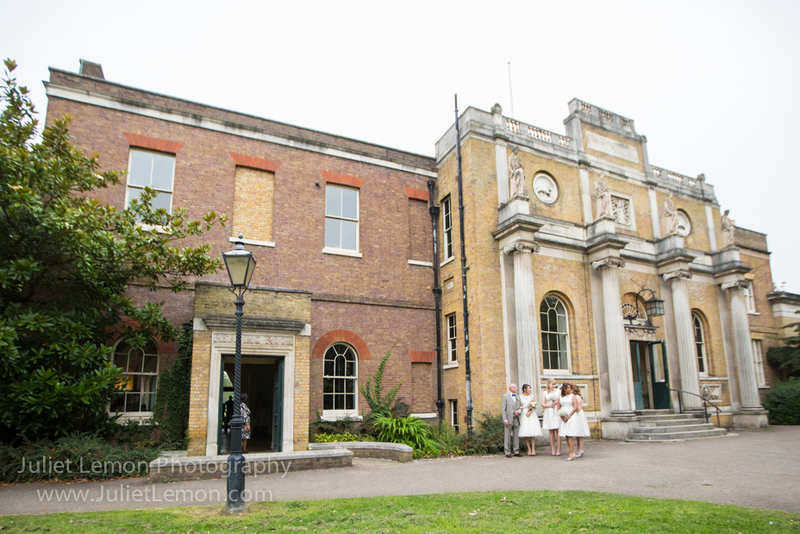 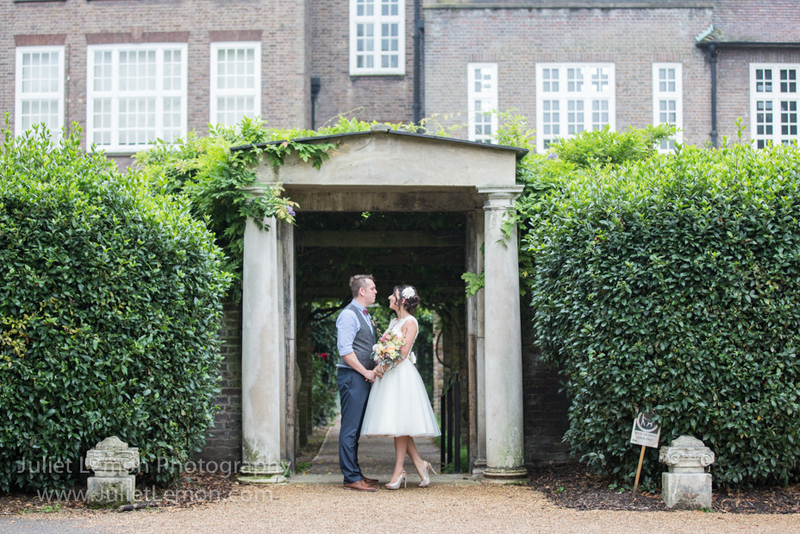 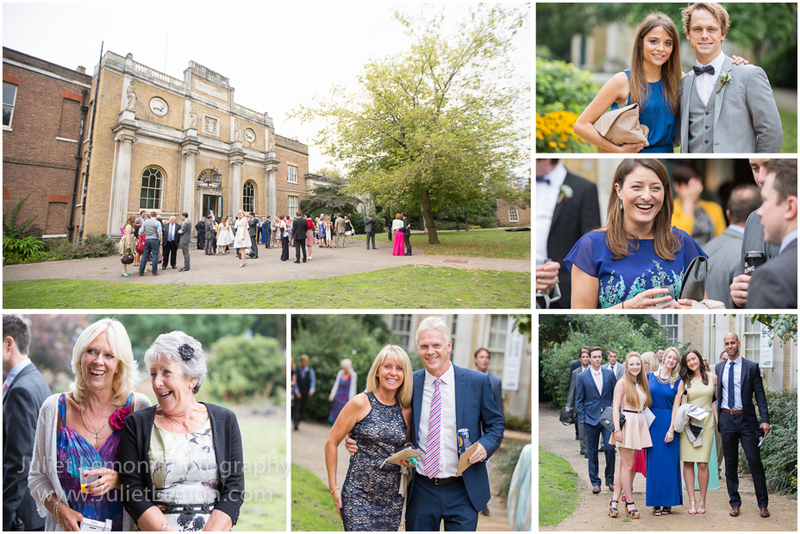 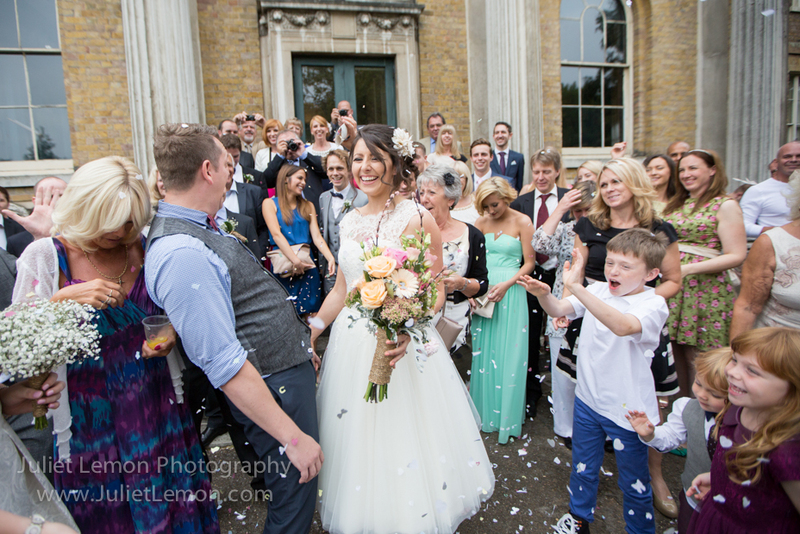 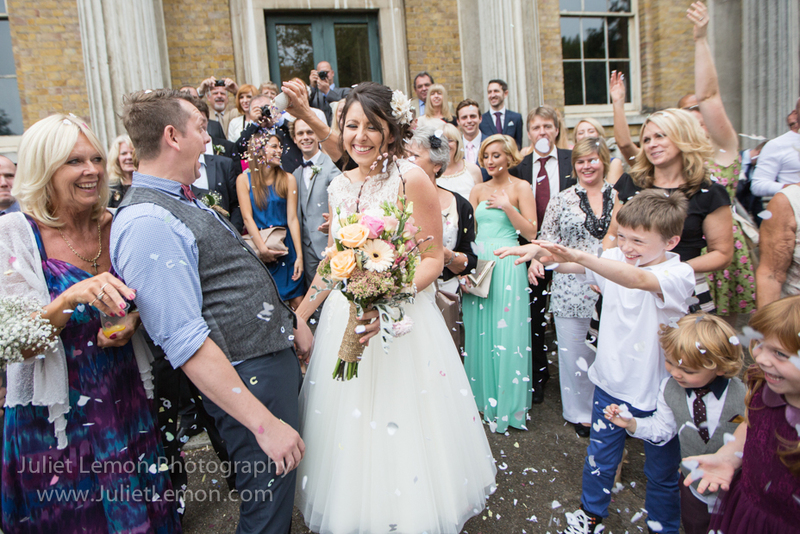 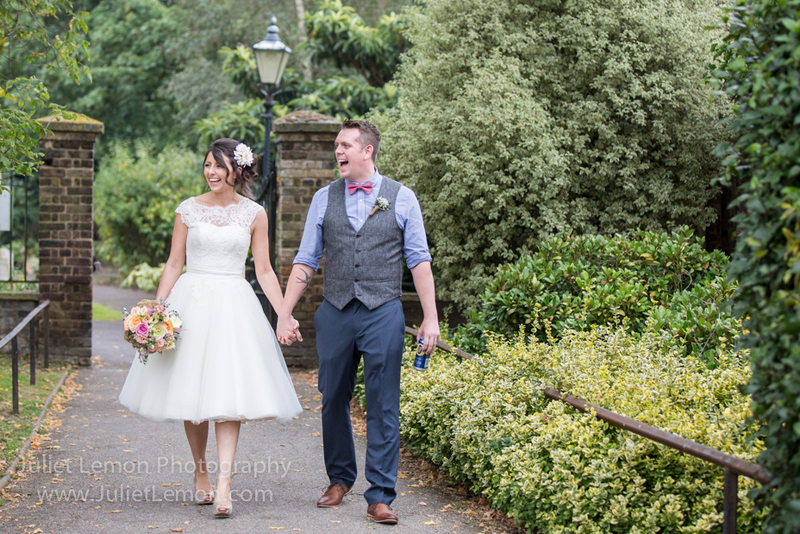 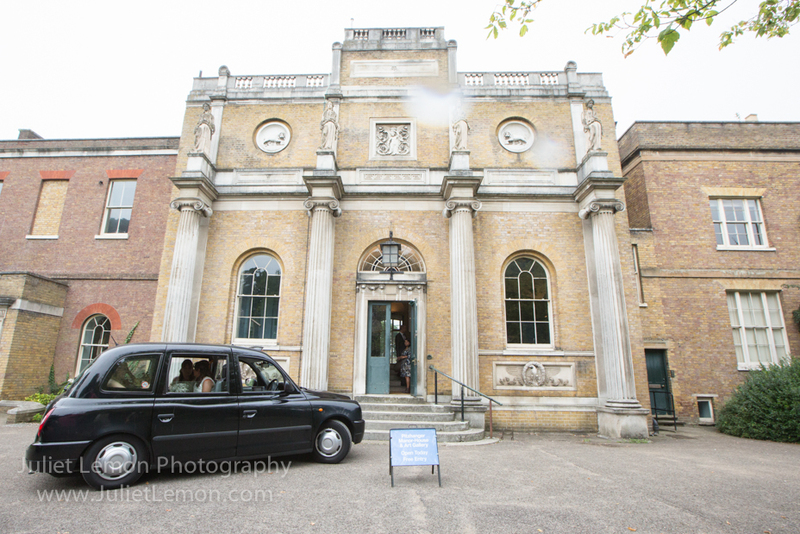 The venue for the ceremony was Pitzhanger Manor in the beautiful surroundings of Walpole Park, Ealing, West London. 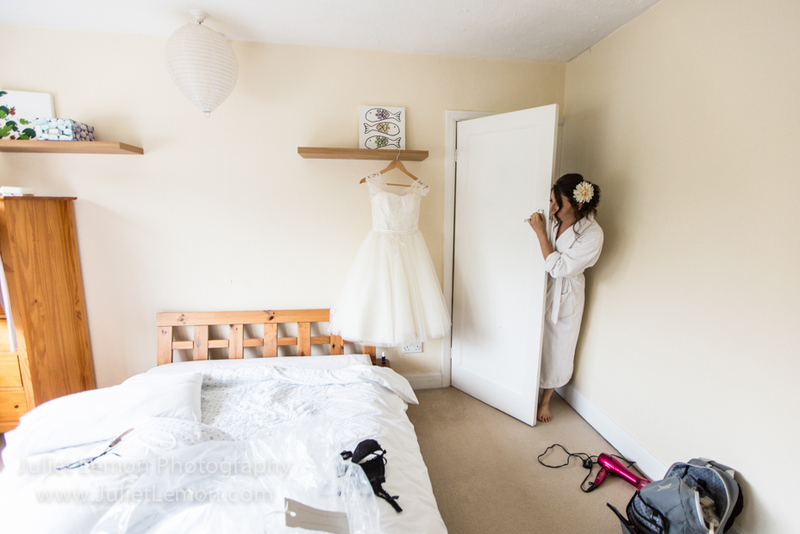 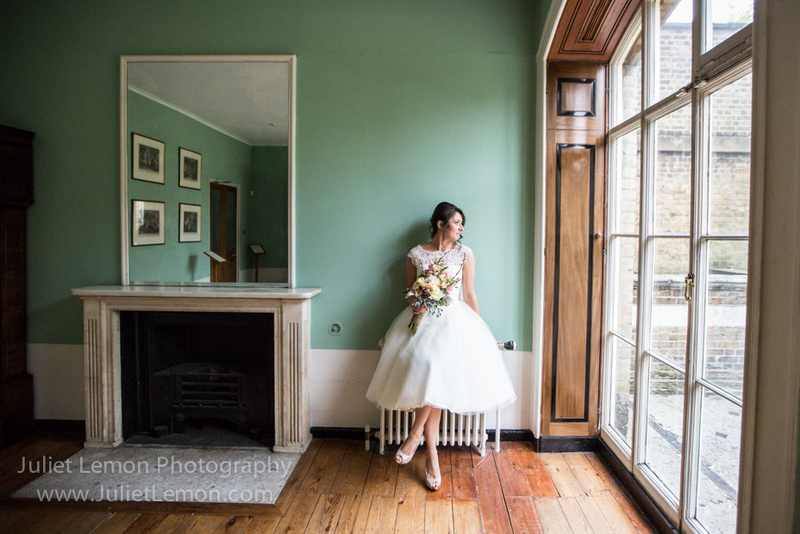 The Bride and her maids arrived at the venue in good time allowing them to spend a while in one of the lovely rooms at the Manor. 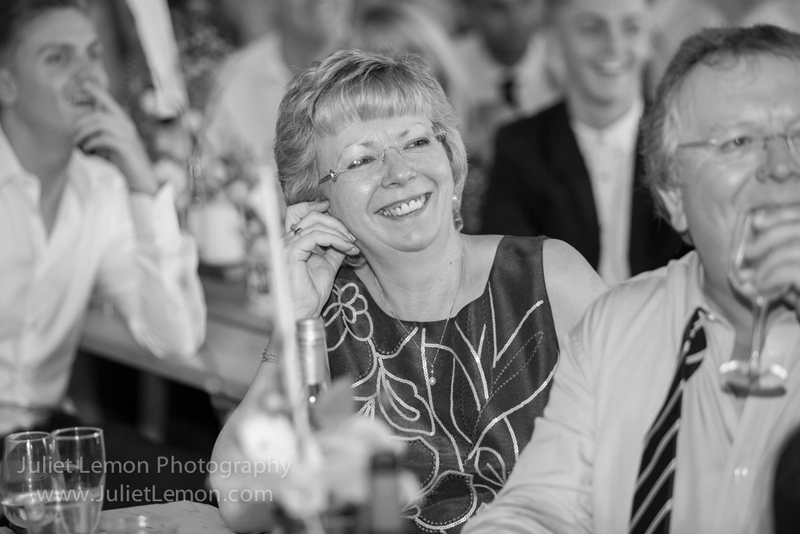 This was a great opportunity for me to capture some lovely photos of them and in so doing allayed any nerves that may have taken hold. 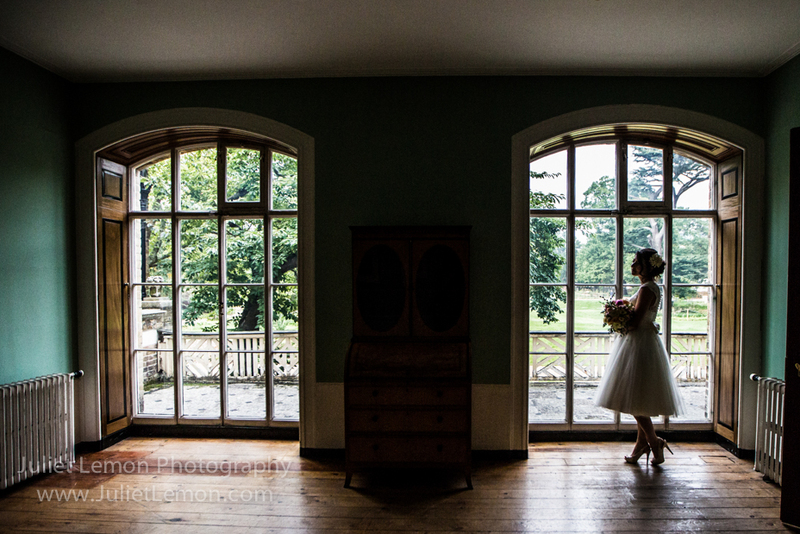 The perfect light flooding in from the huge arched windows presented the ideal setting, creating a series of shots with a timeless feel. 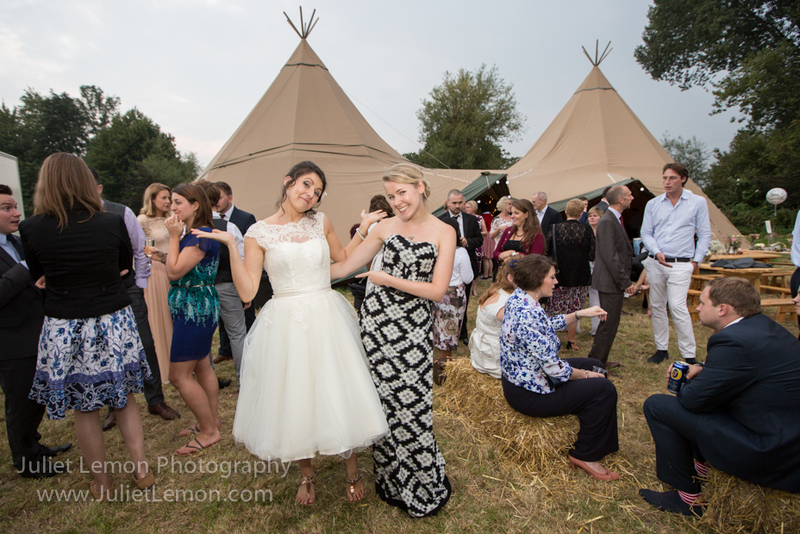 Hannah was resplendent in her fabulous dress, which her friend had made. 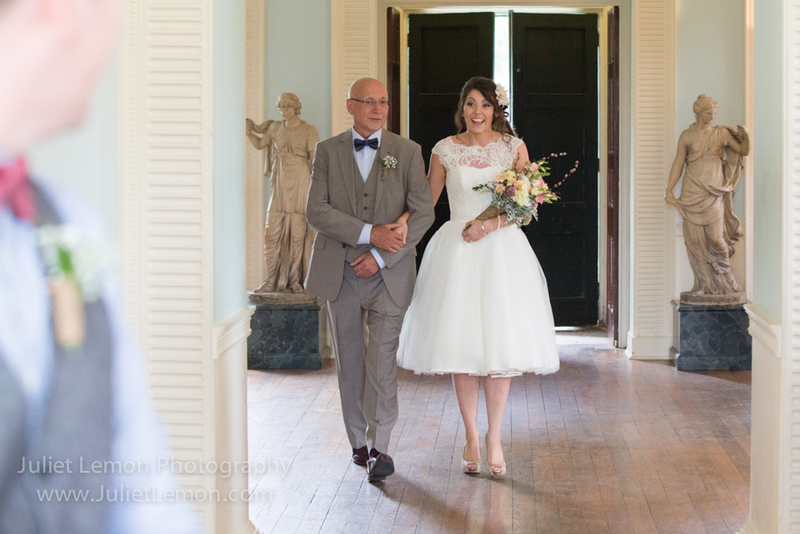 She looked a million dollars as her father escorted her down the aisle, so much so that the Groom could not resist voicing an audible “WOW!!!”. 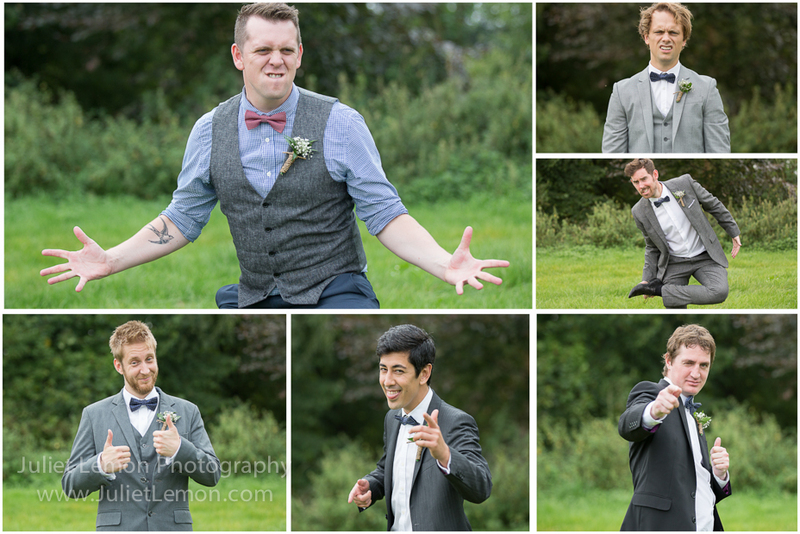 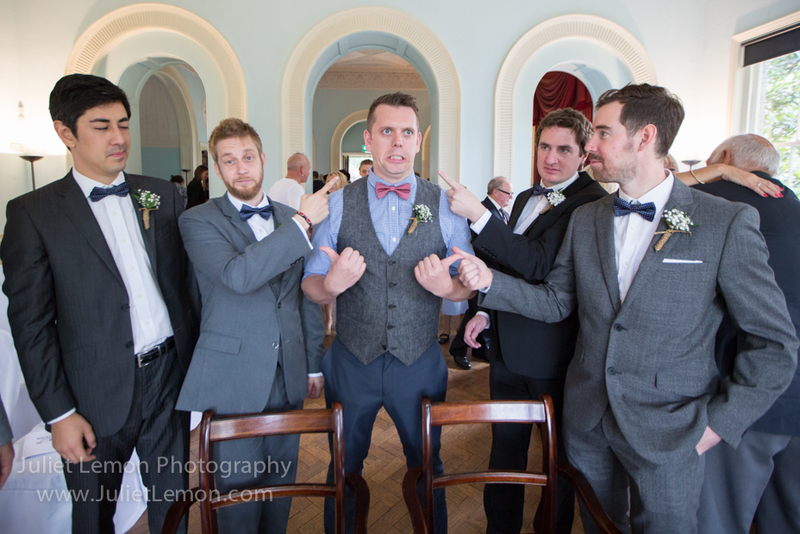 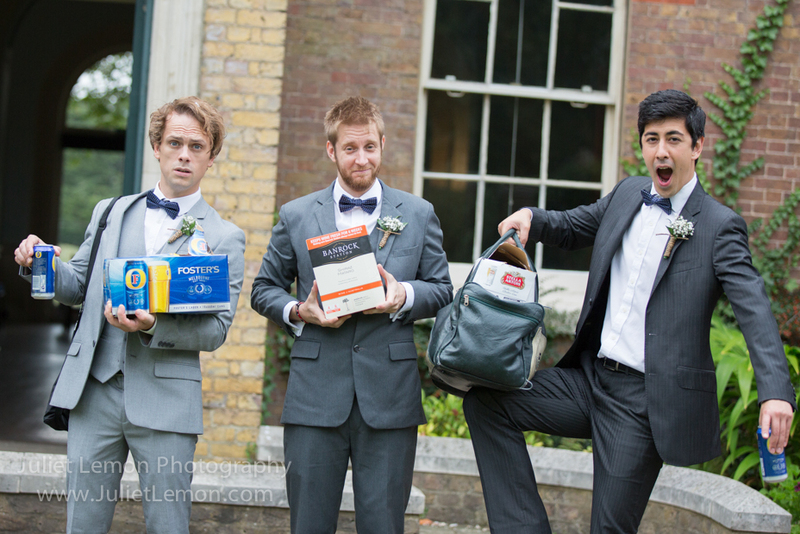 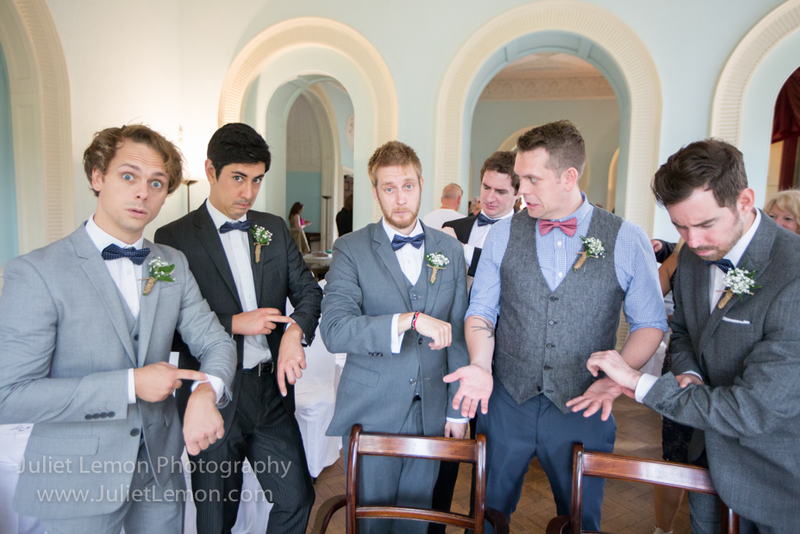 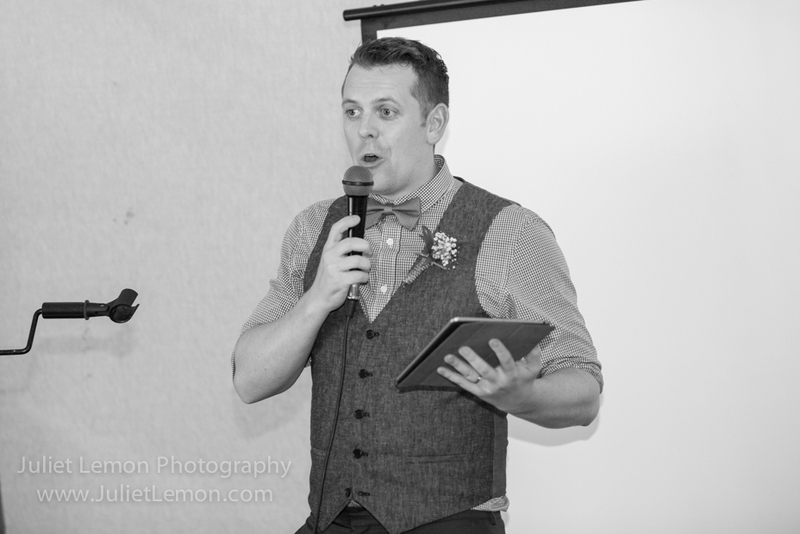 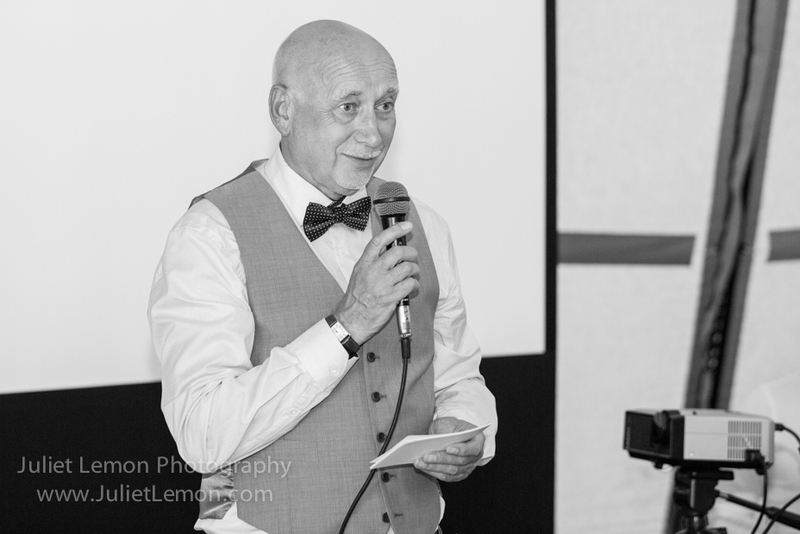 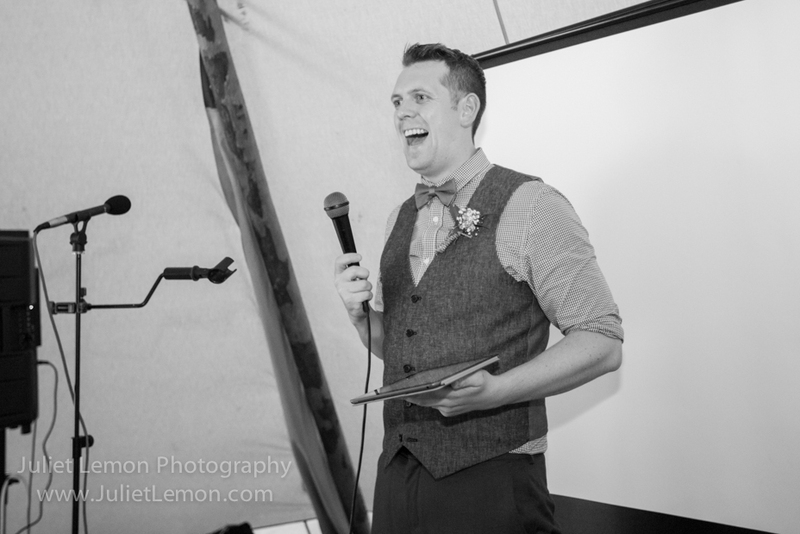 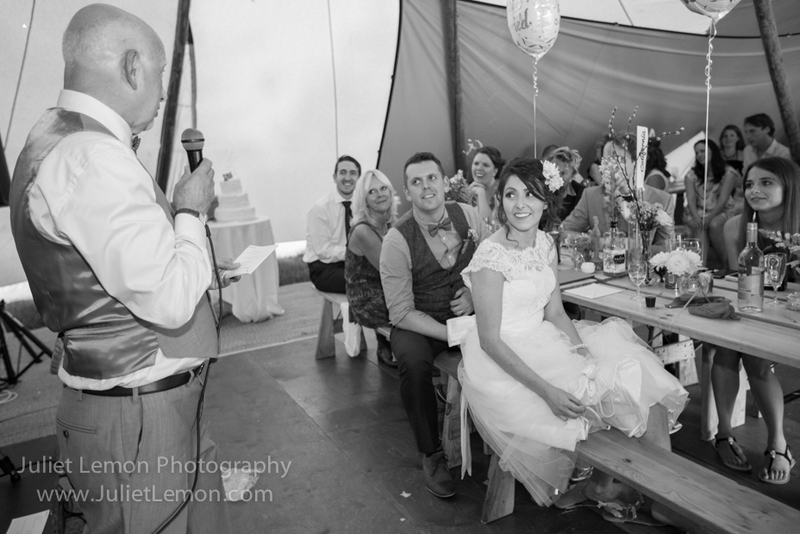 He had just expressed exactly what the wedding guests were thinking! 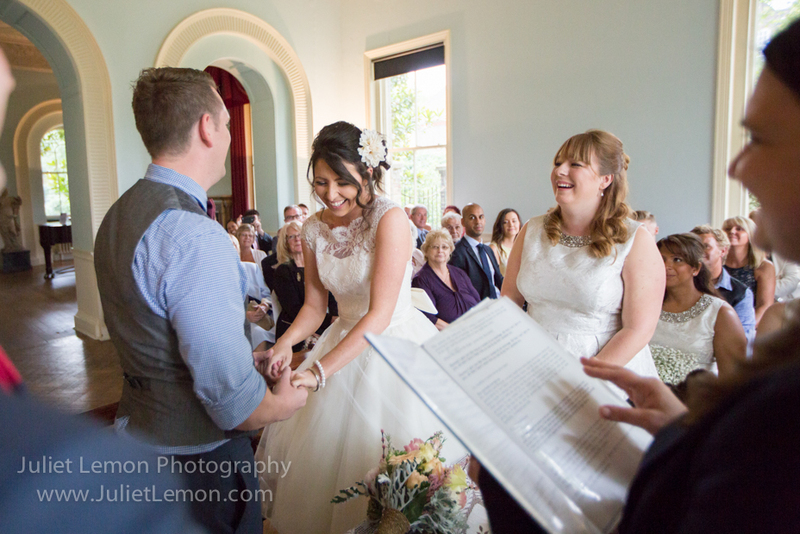 The service was lovely and once all the formalities had been completed the newlyweds walked up the aisle to the sound of applause and cheering. 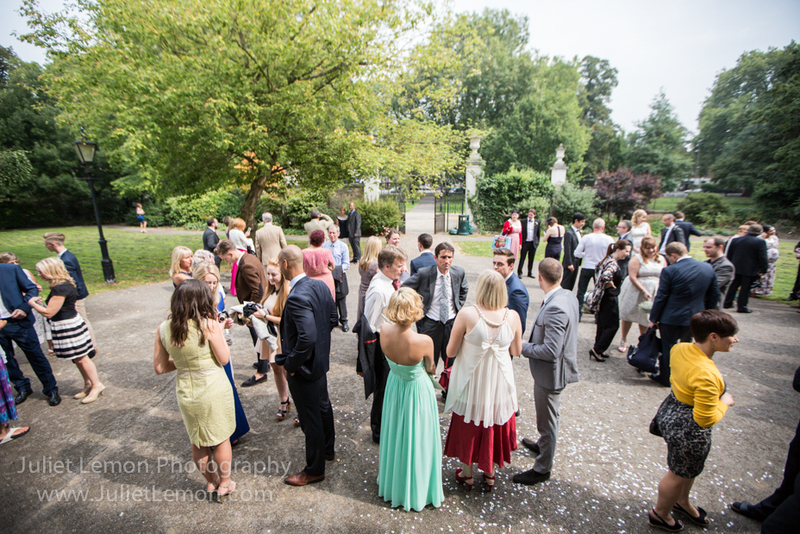 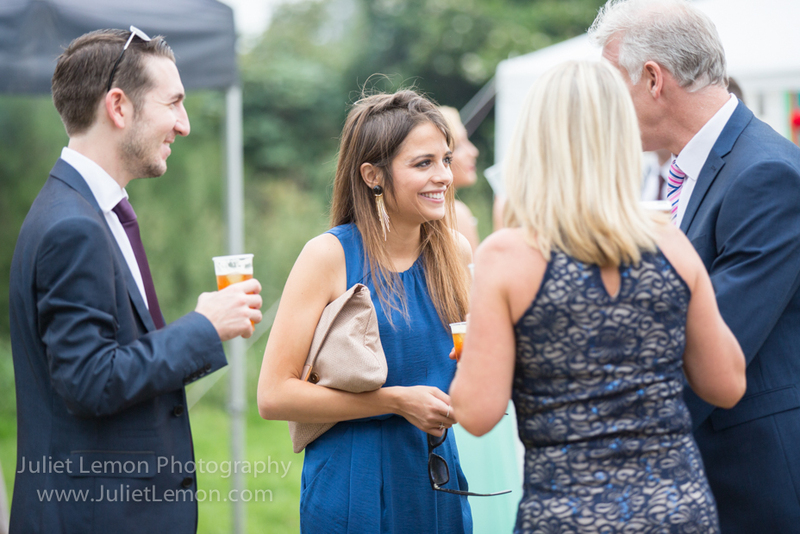 A casual gathering for nibbles and drinks followed at the Manor and during this the couple and I nipped into the park for them to have some alone time whilst I snapped away. 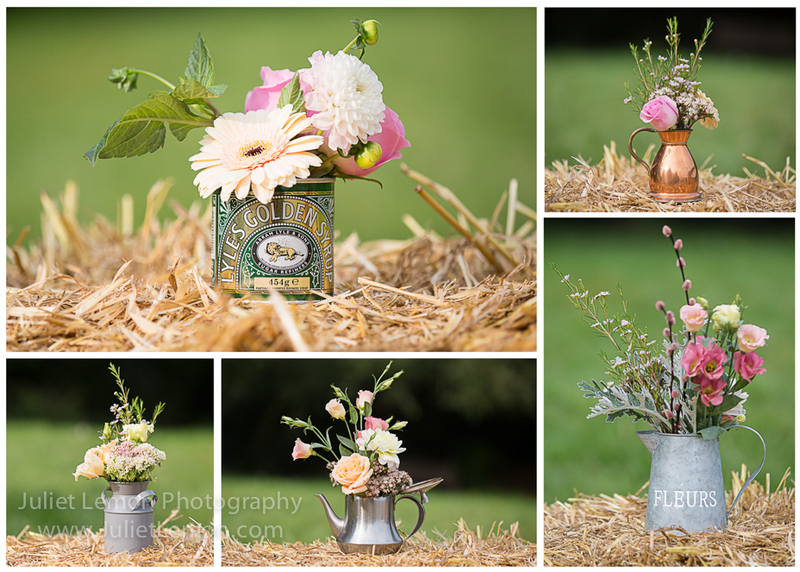 We found a walled allotment garden which provided so many interesting features and I was in my element incorporating these into the pictures. 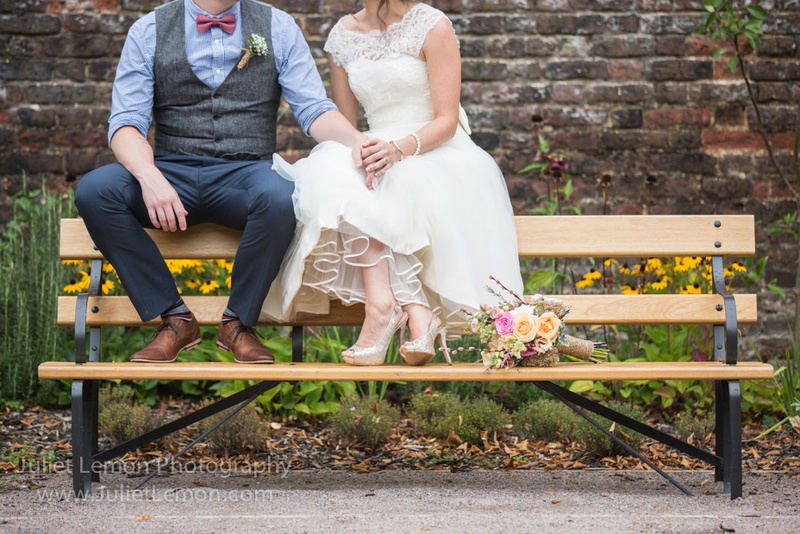 One of my favourite shots taken there was of the couple on a bench. 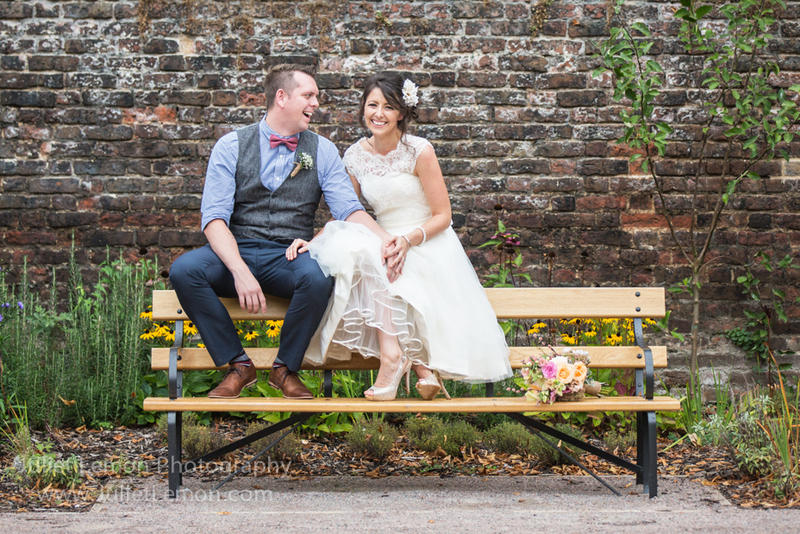 As the seat was still damp from the morning’s light rain they perched on the back and giggled away. 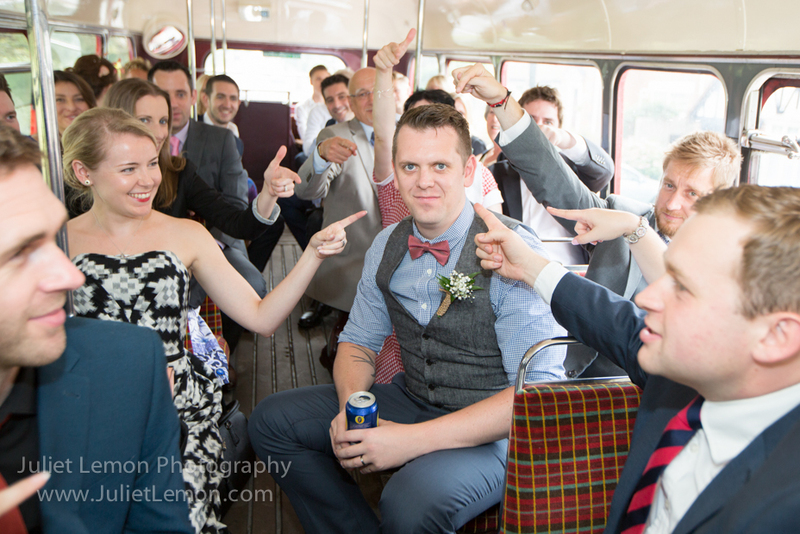 The couple and their guests were transported to the reception venue in a red London bus. 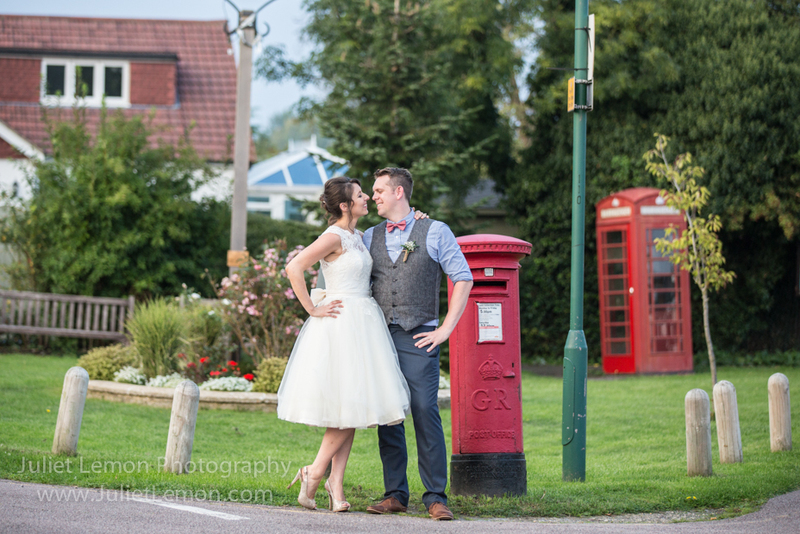 How fabulous is that! 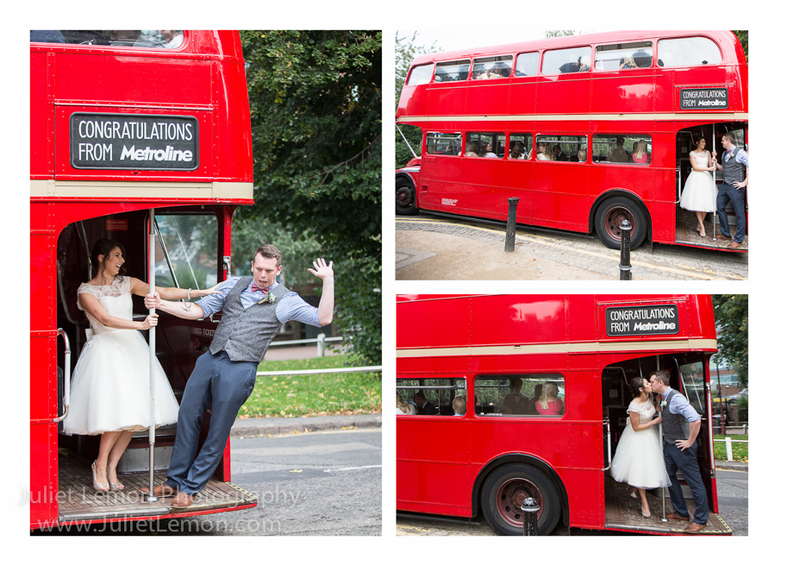 I love red double-decker busses at weddings; it’s so quintessentially English and such a great way to keep the party going. 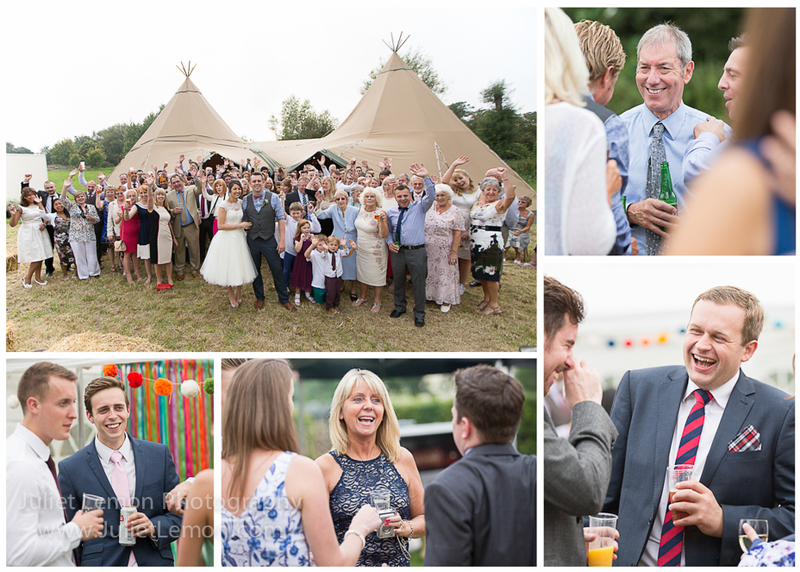 Everyone had loads of fun, with lots of banter, laughing, singing and red sock flashing! 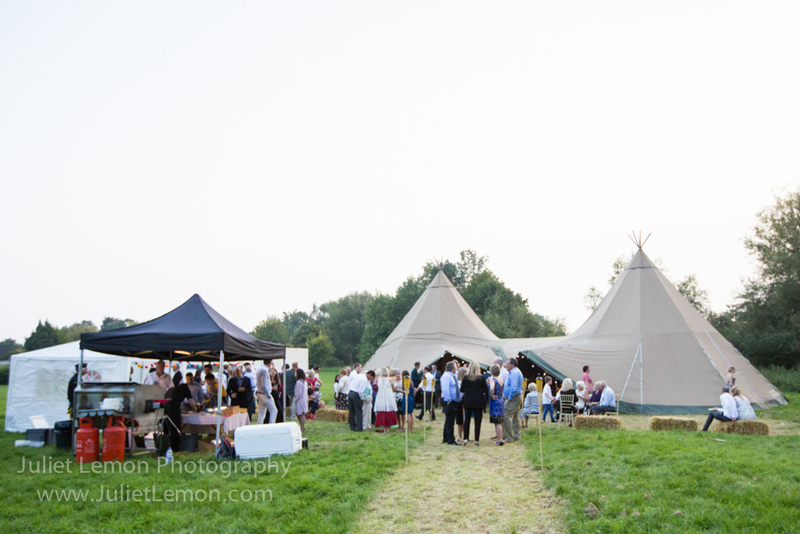 We arrived at a field in Denham, where a huge tipi had been erected and once inside we were welcomed to the most charming rustic décor. 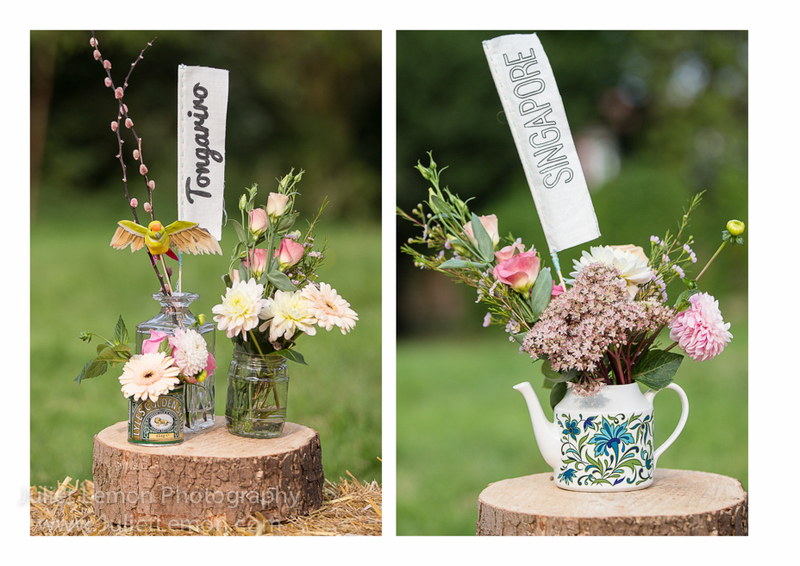 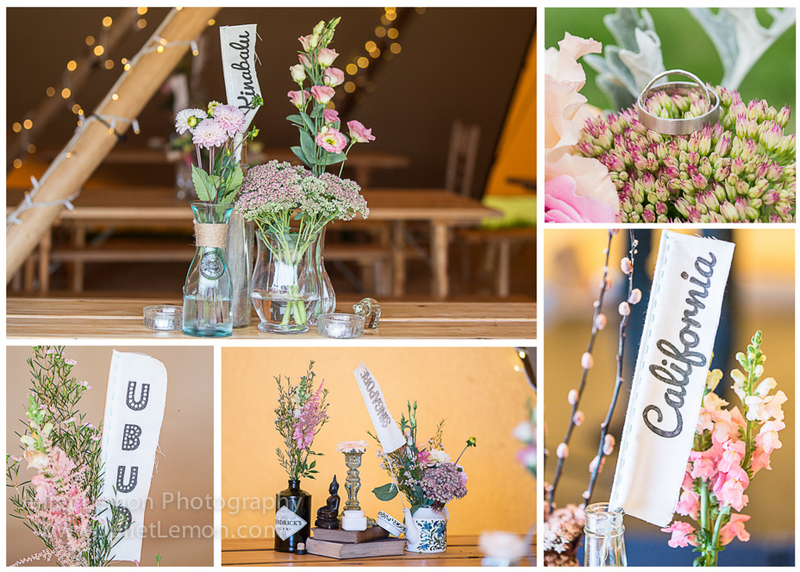 On the long wooden tables stood jam jars, teapots, Golden Syrup tins, vases of varying sizes and bottles filled with flowers, resulting in a delightful display of quirkiness and creativity. 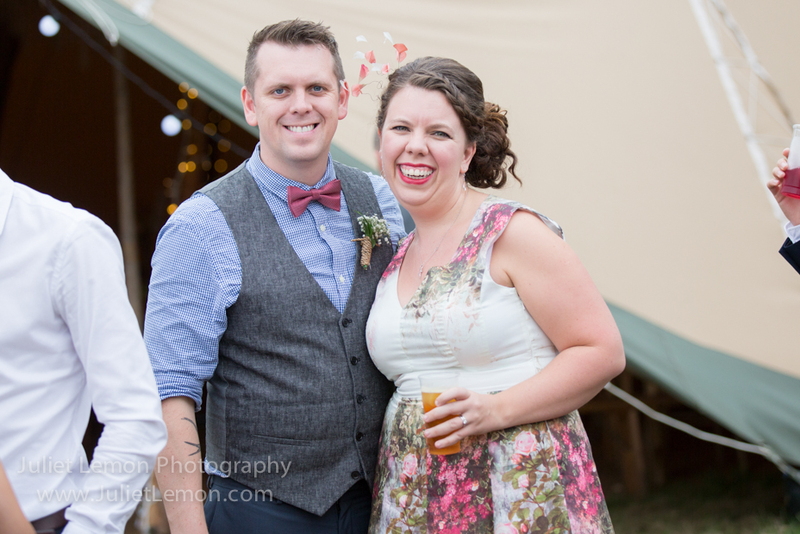 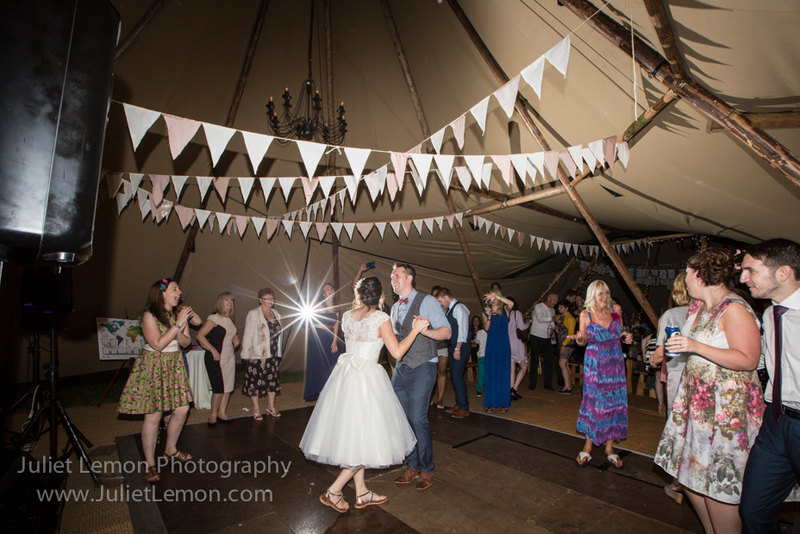 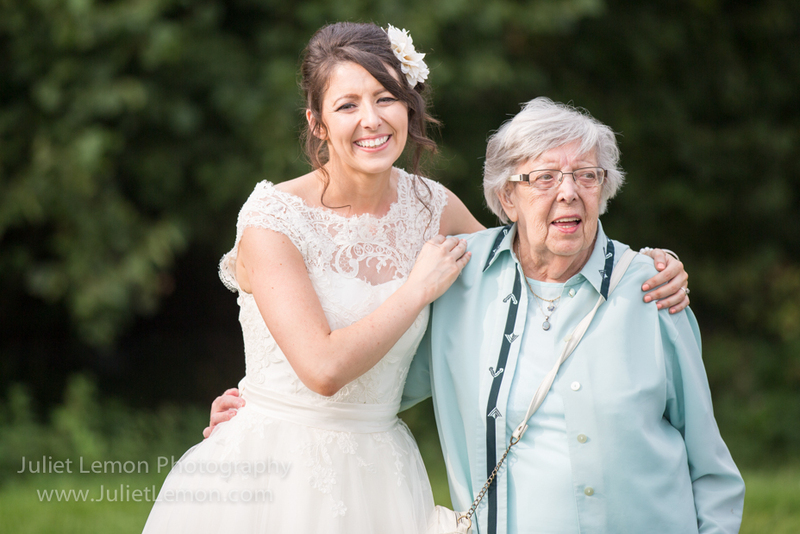 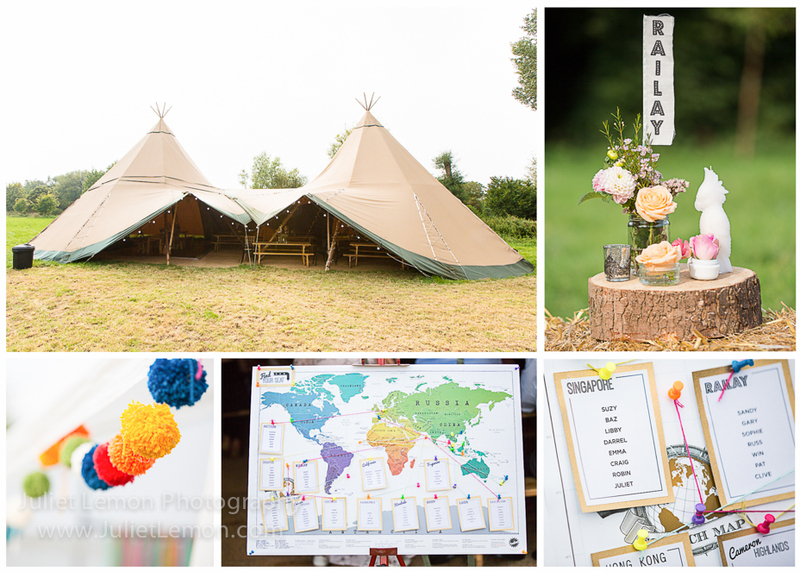 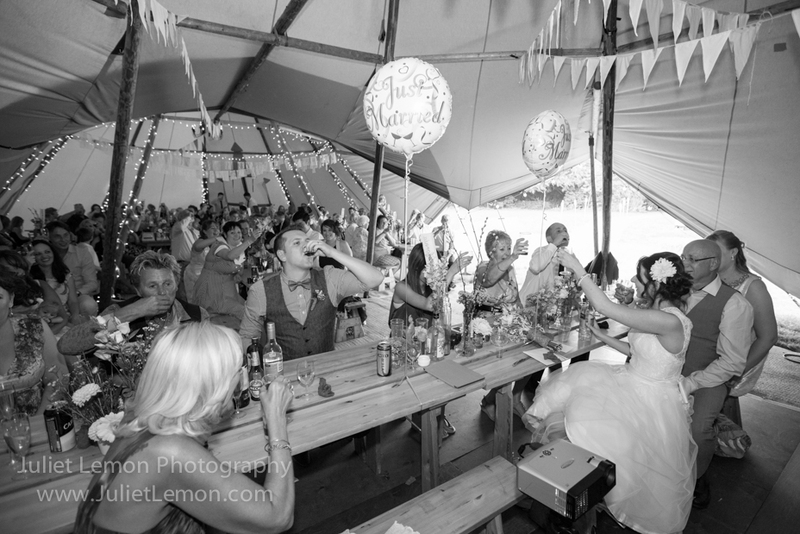 The Bride had made pom-poms to add to the bunting sewn by her Mum. 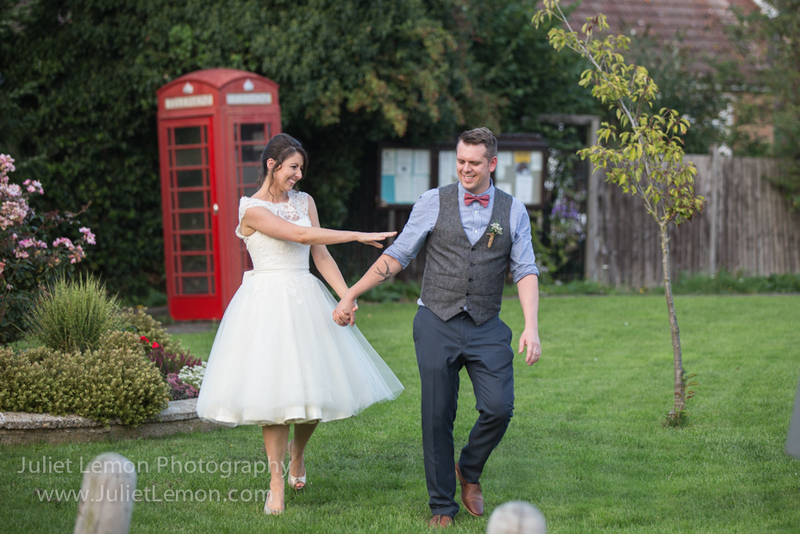 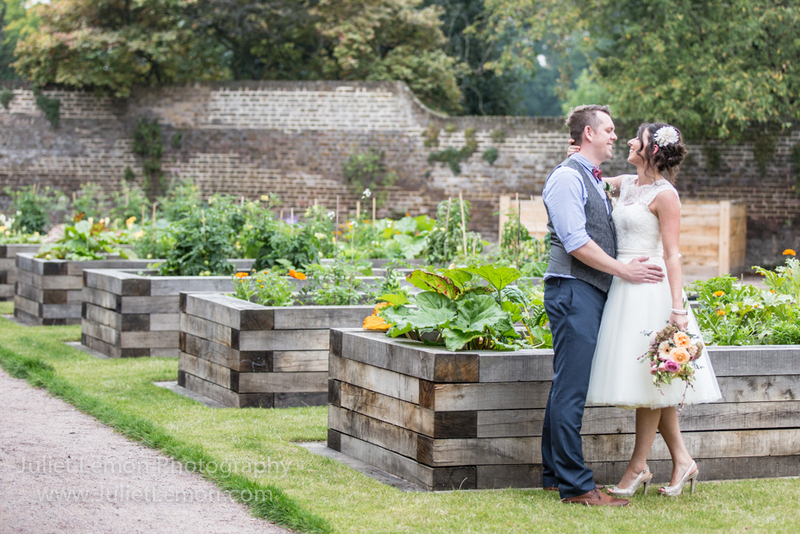 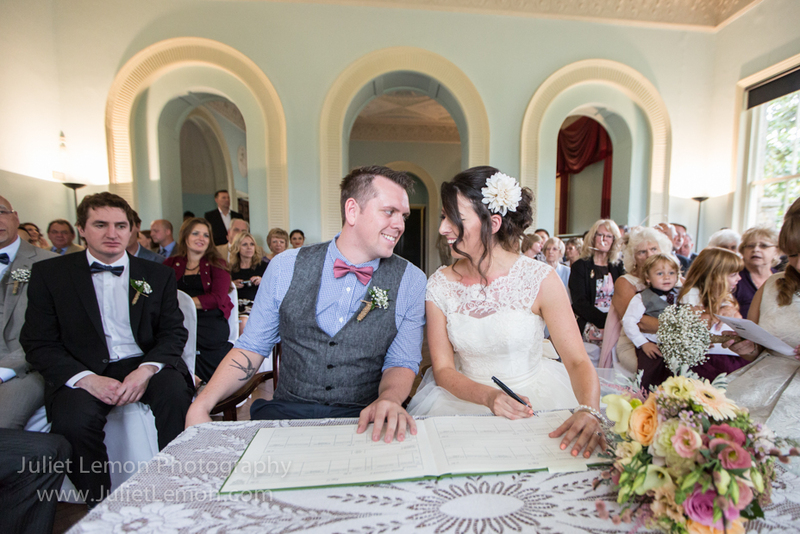 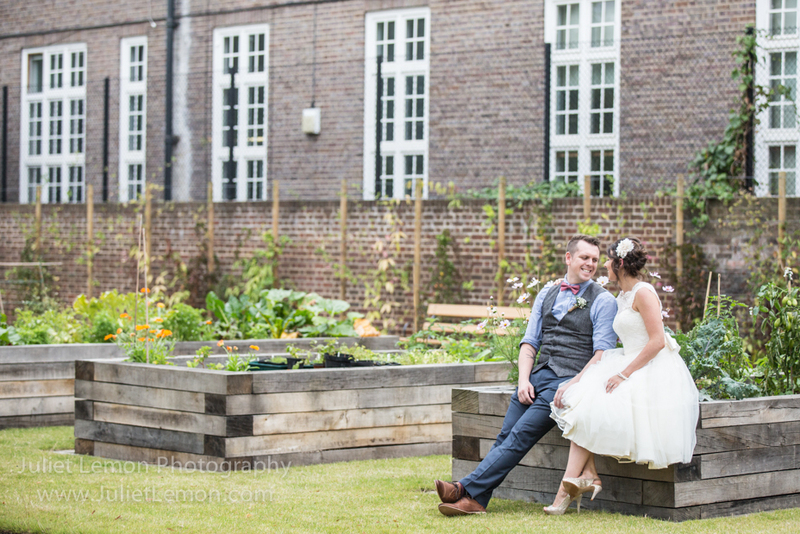 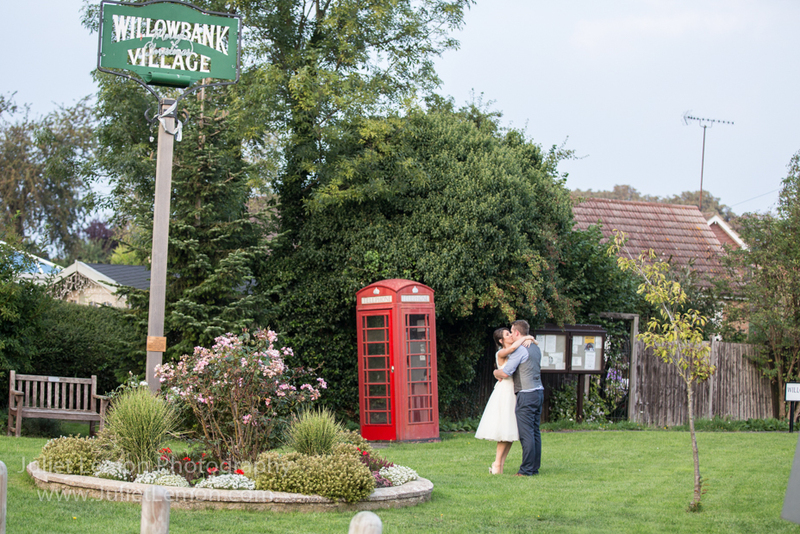 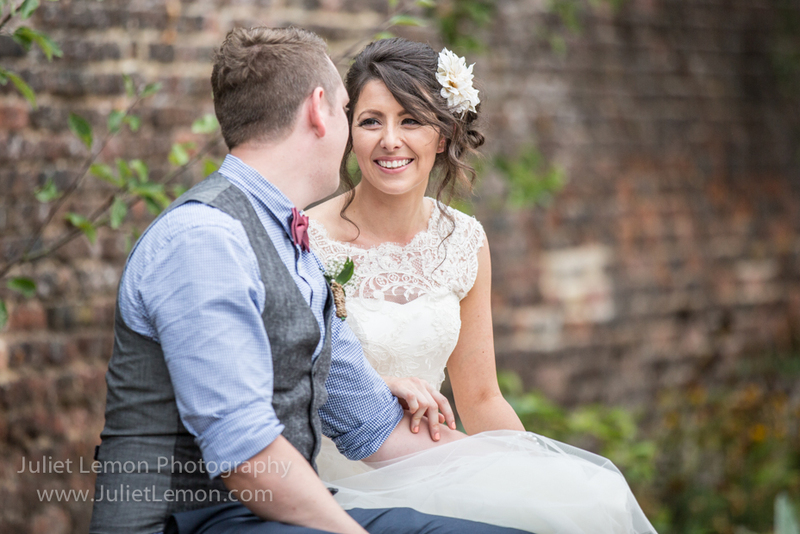 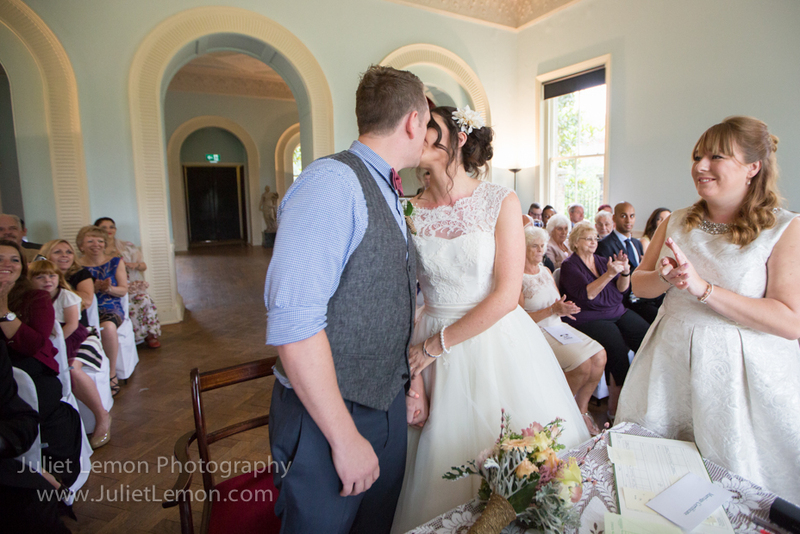 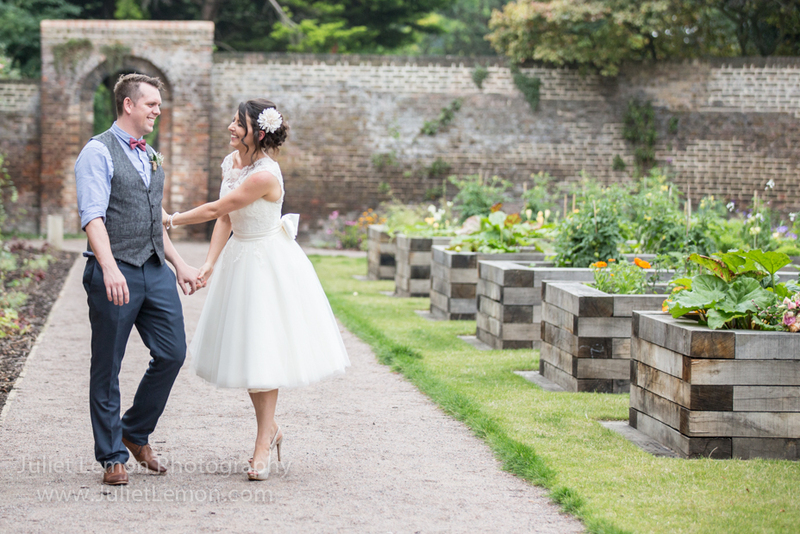 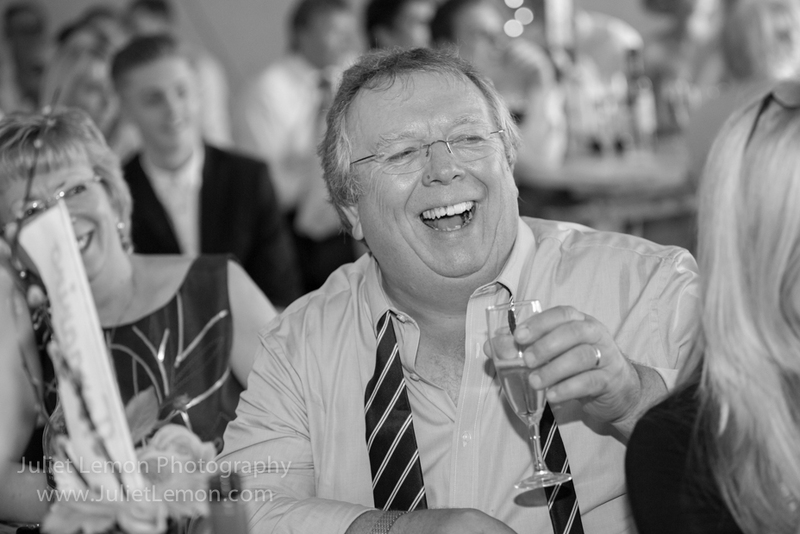 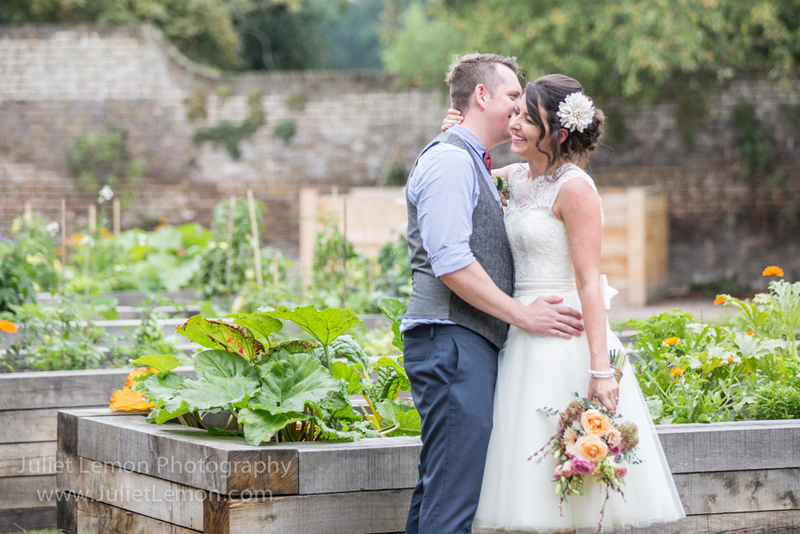 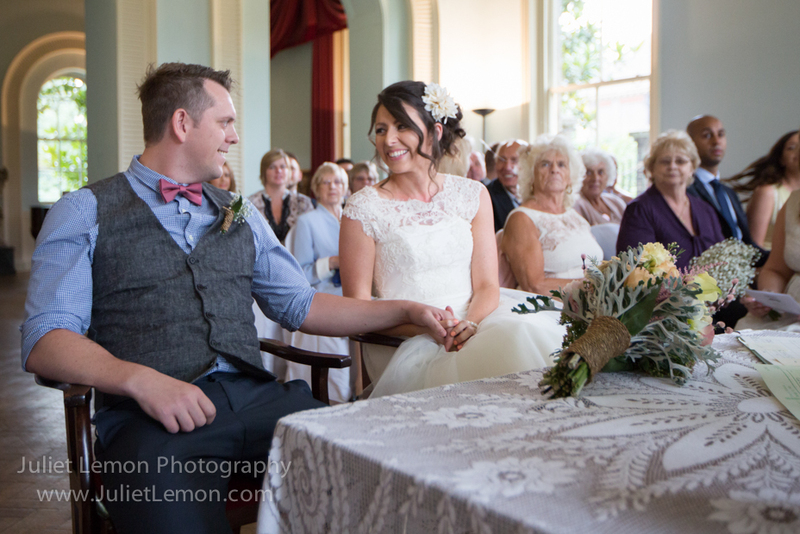 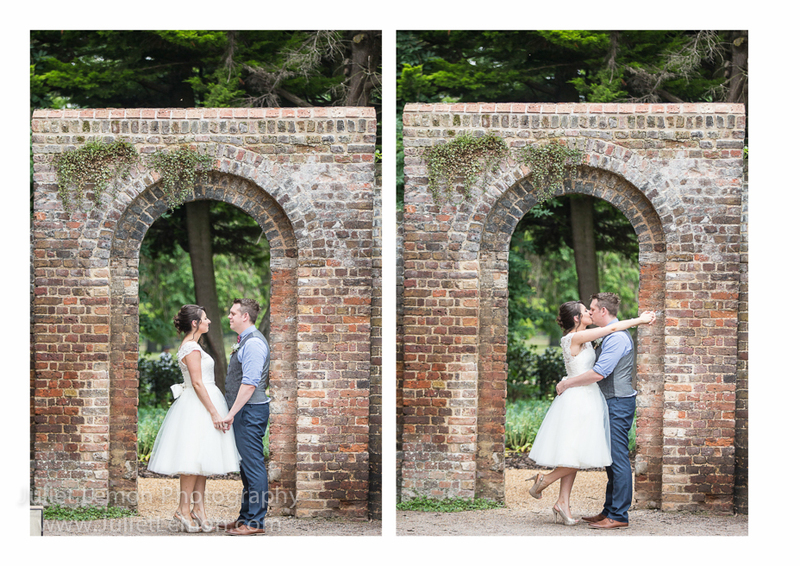 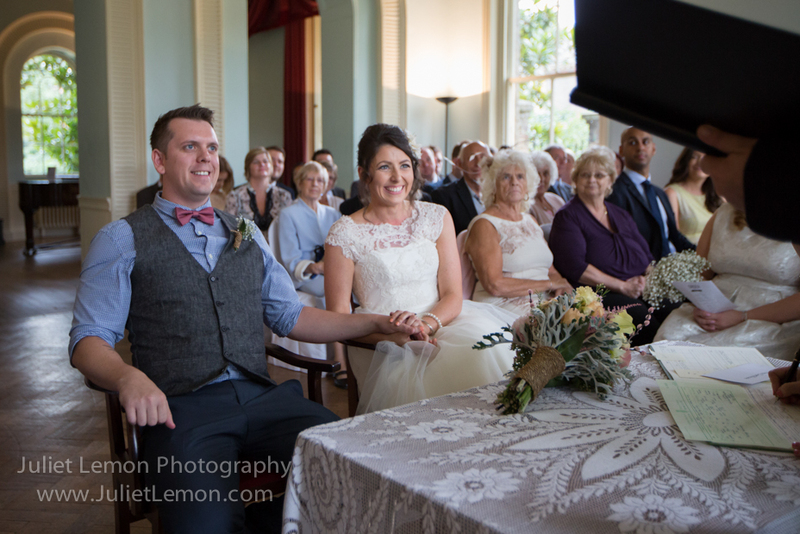 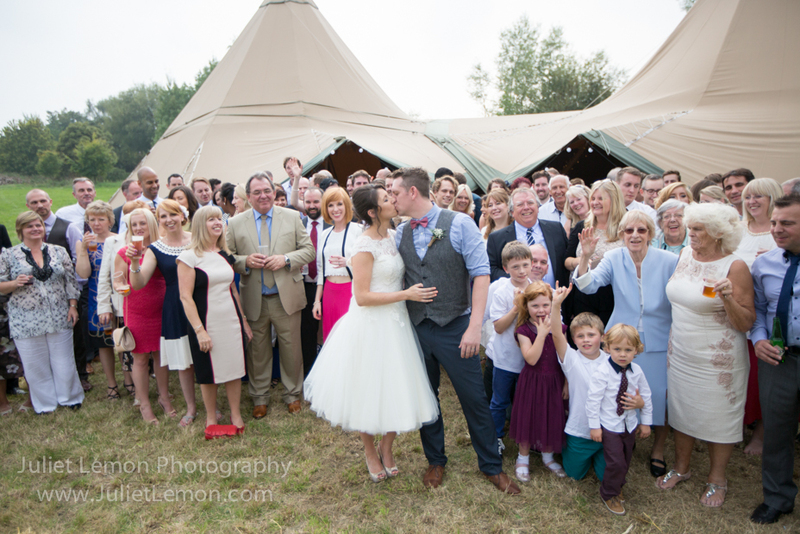 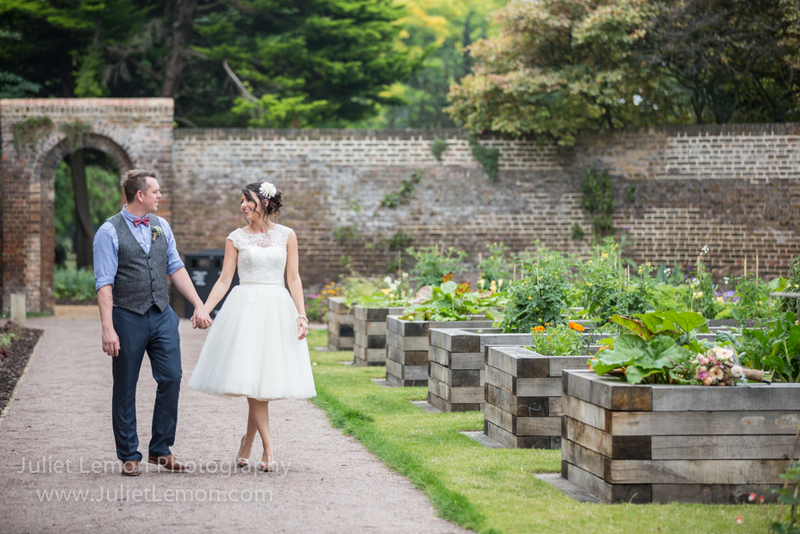 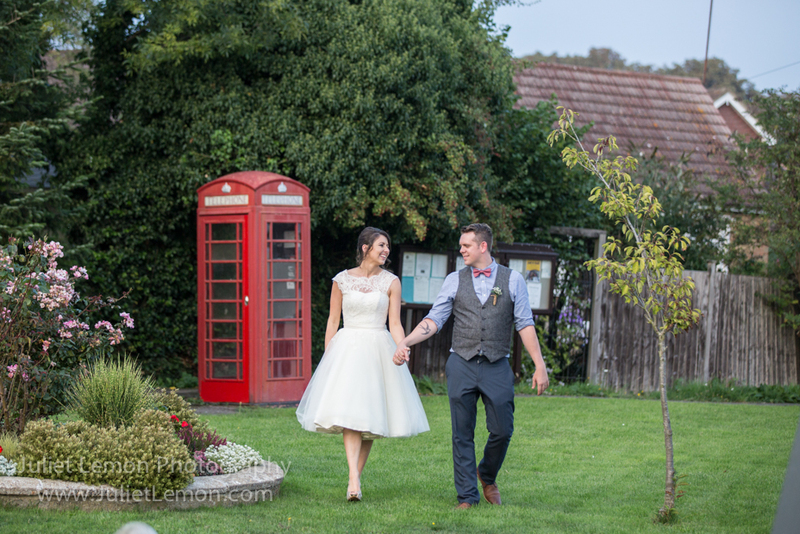 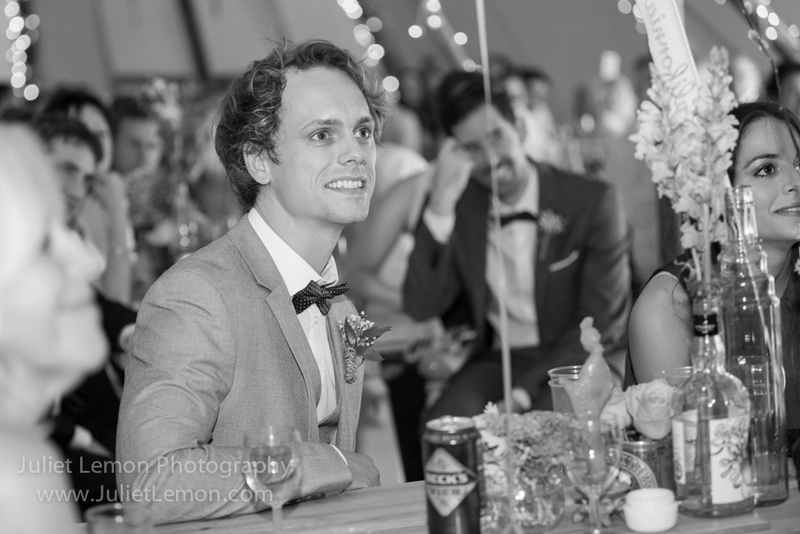 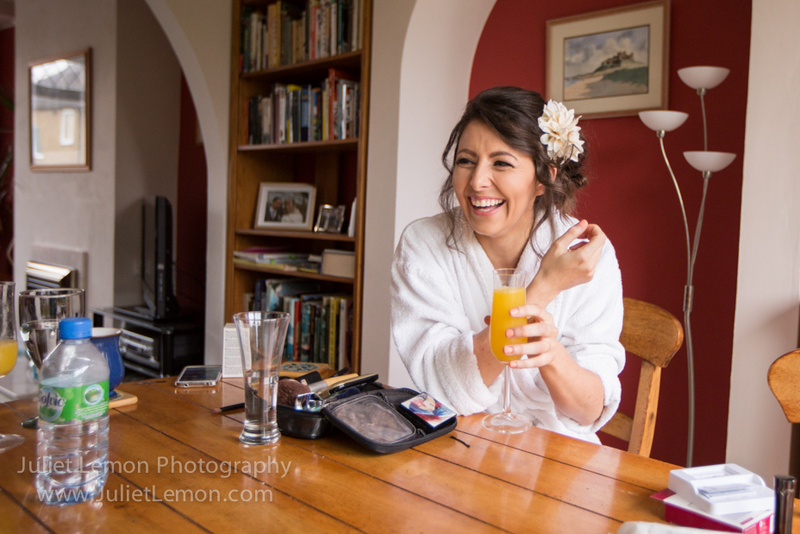 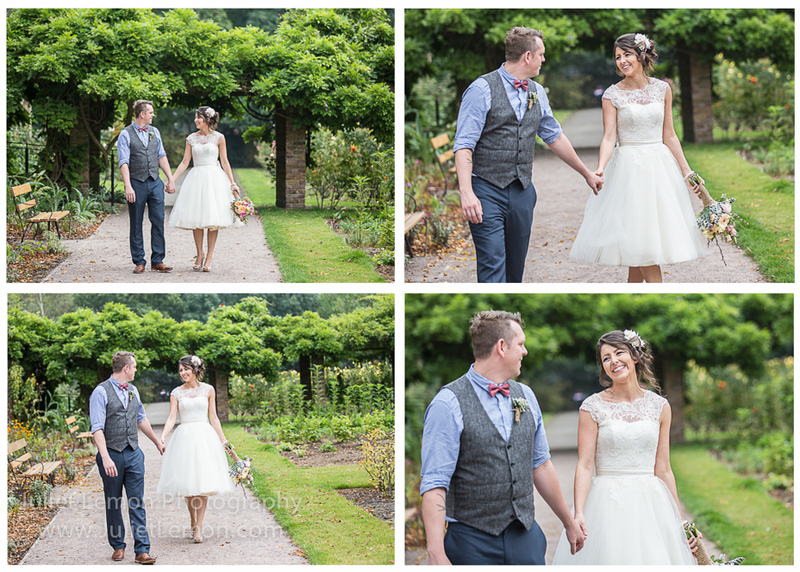 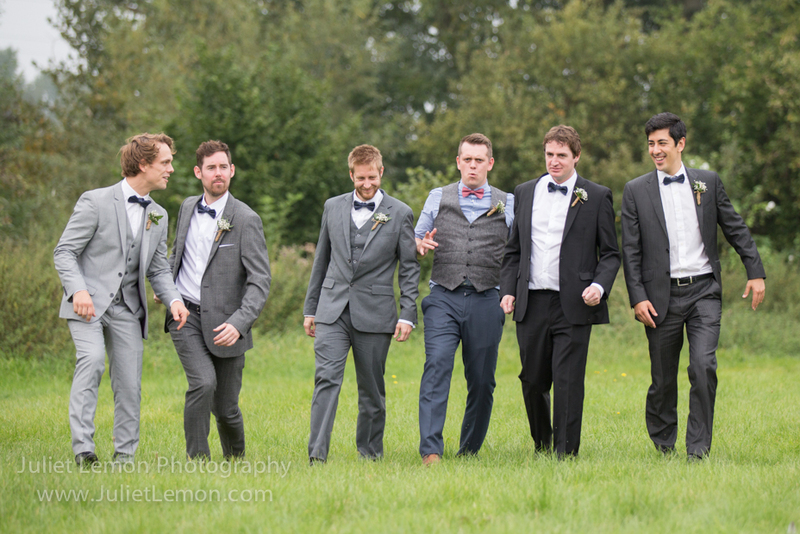 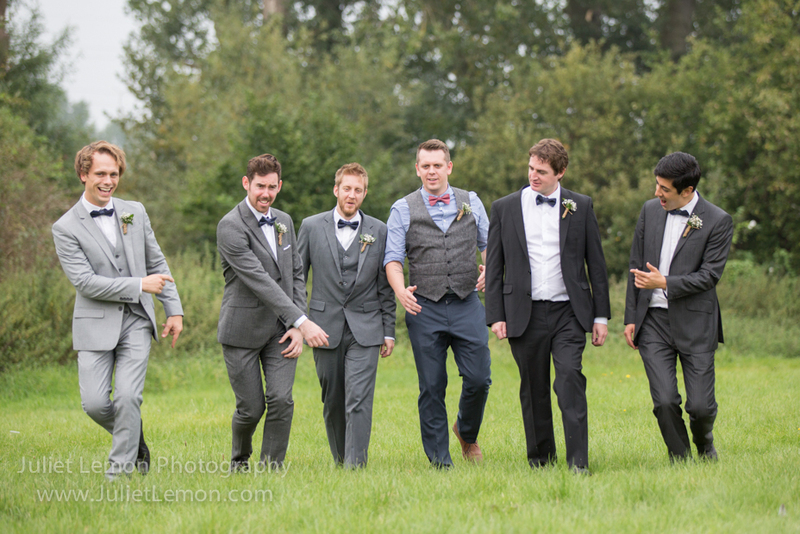 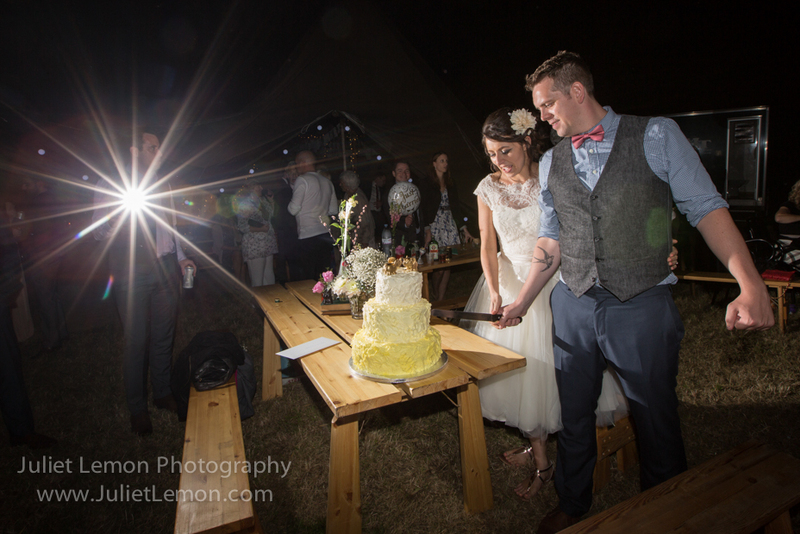 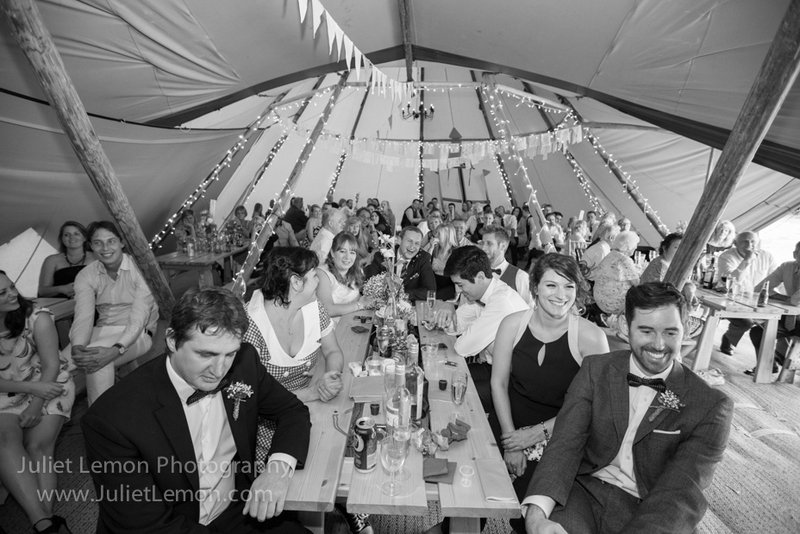 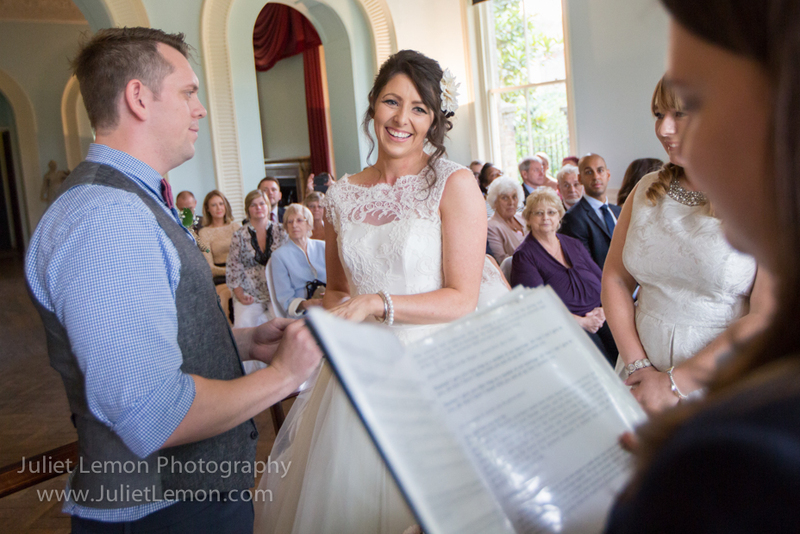 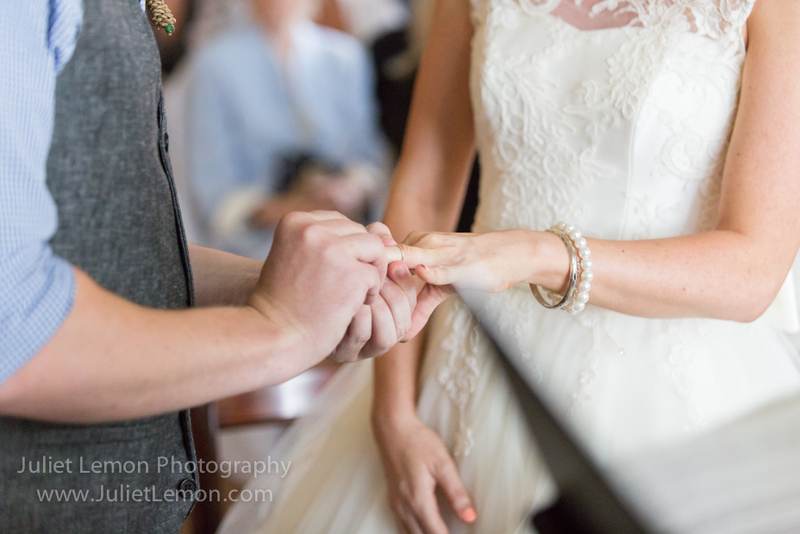 This all reflected the wonderfully relaxed style of the couple and their day, totally complementing the setting. 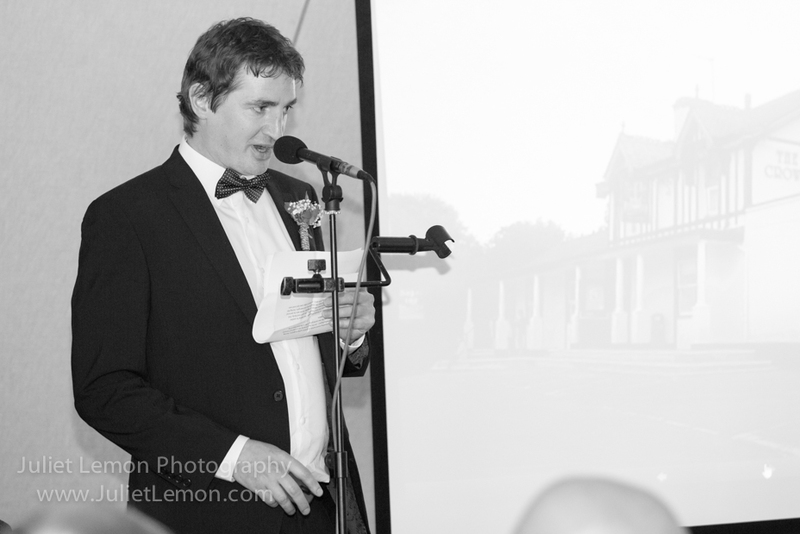 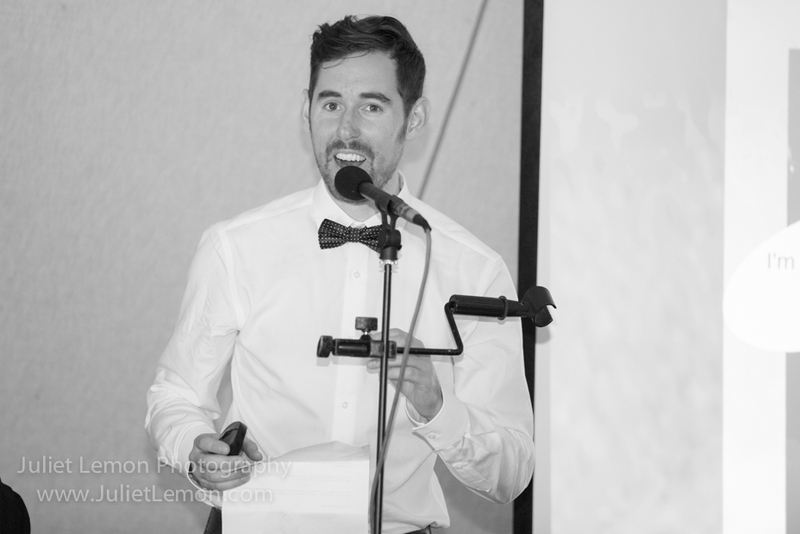 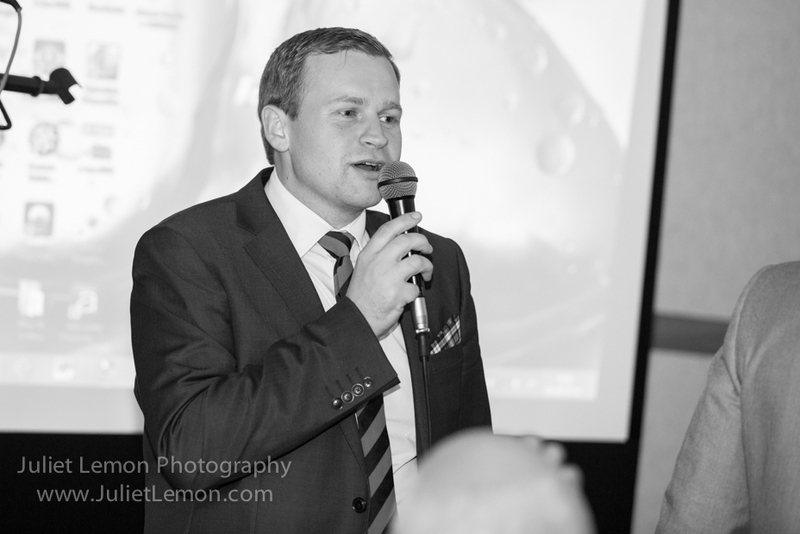 The speeches were brilliant! 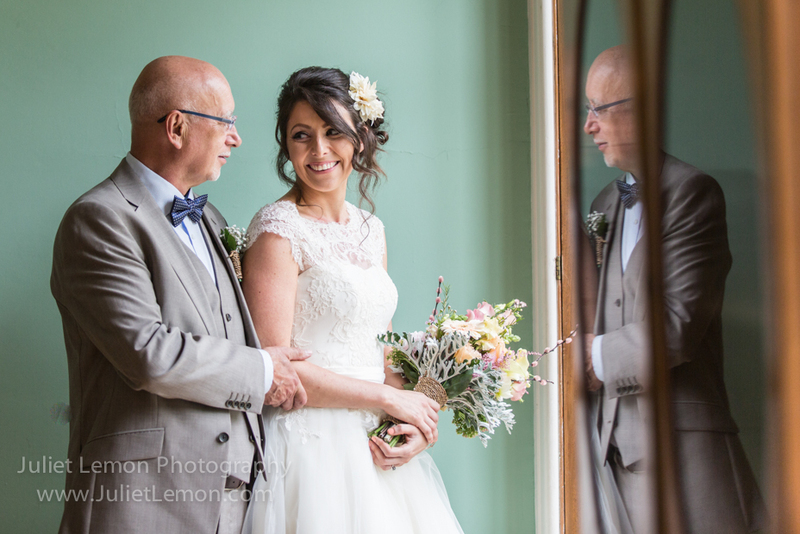 Hannah’s Dad shared some warm, heartfelt words about his daughter and stories about the couple, including the one about the cat. 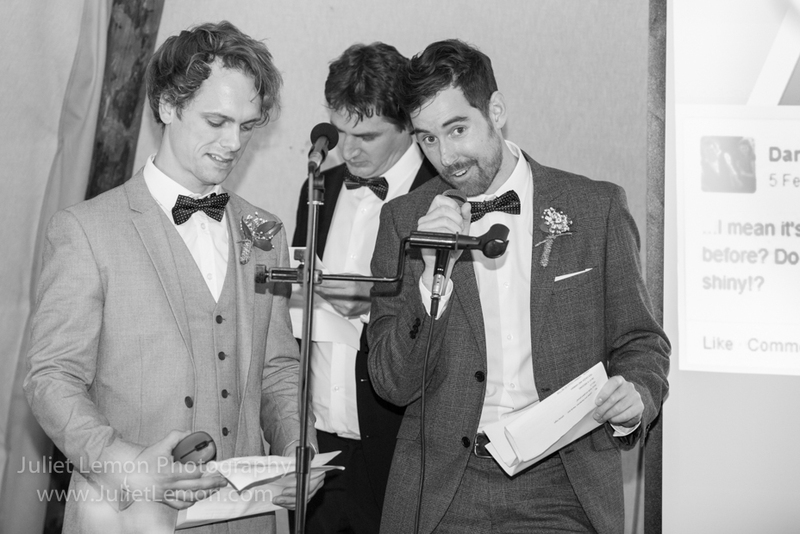 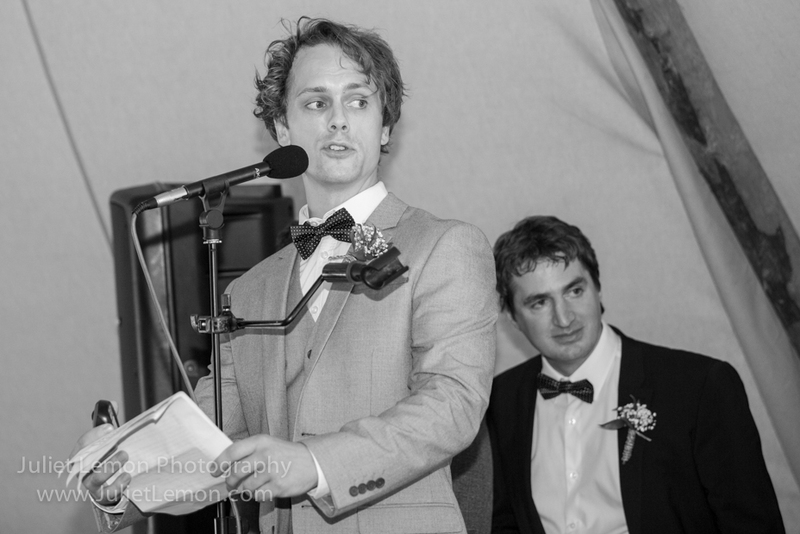 The three best men delivered great speeches to accompany the slideshow of hilarious pictures (some definitely incriminating!) 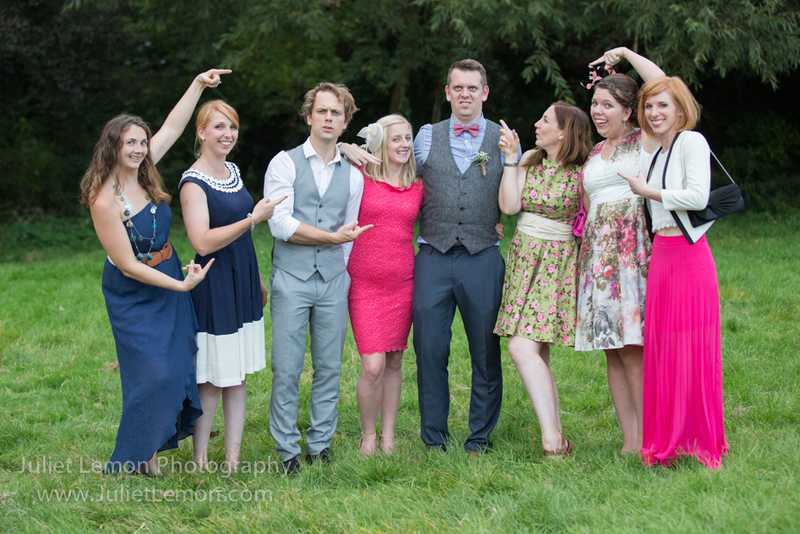 resulting in fits of laughter and much merriment. 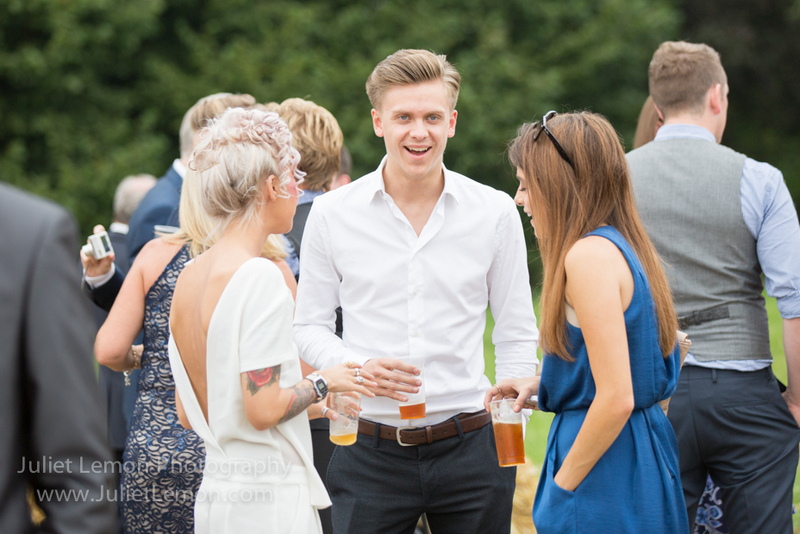 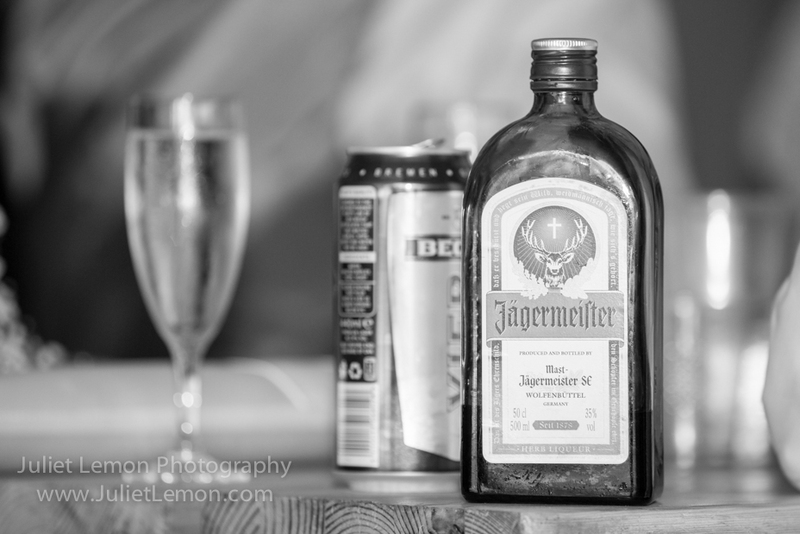 The Groom delivered glasses of champagne and shots of Jägermeister to the tables in readiness for the toasts. 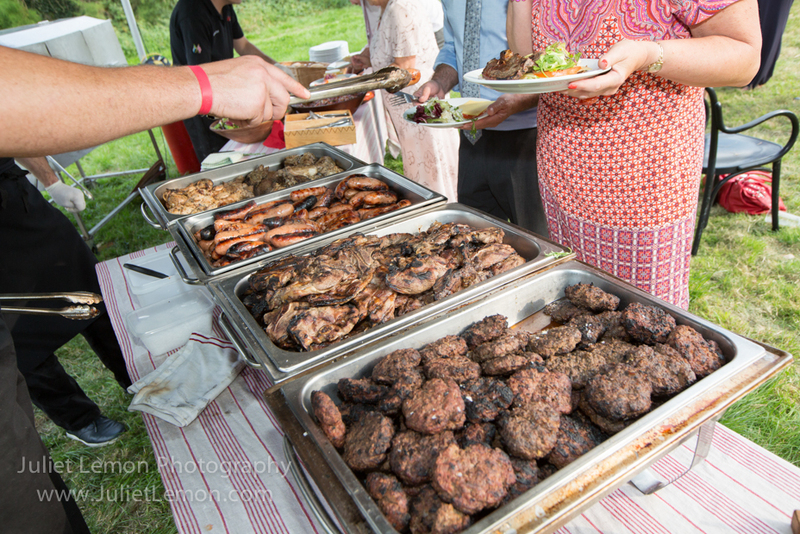 An absolutely delicious BBQ (or more appropriately a ‘Braai’ as it was cooked by the NYAMA South African boys!) 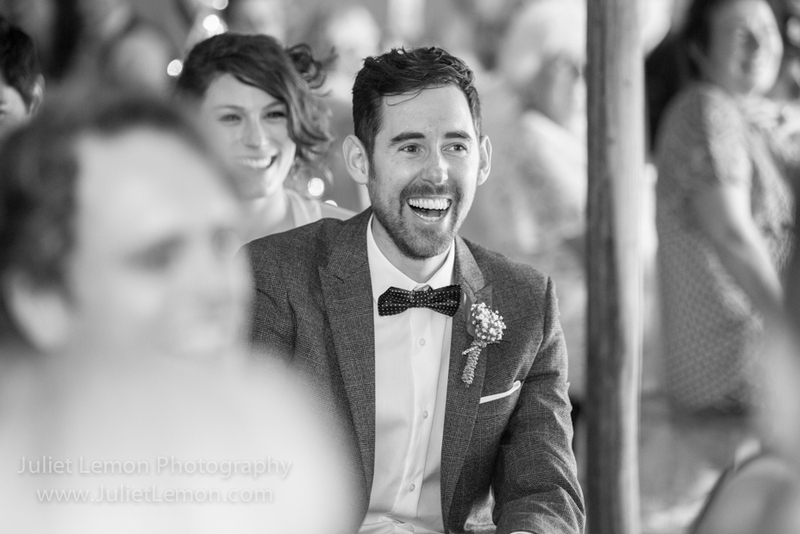 followed. 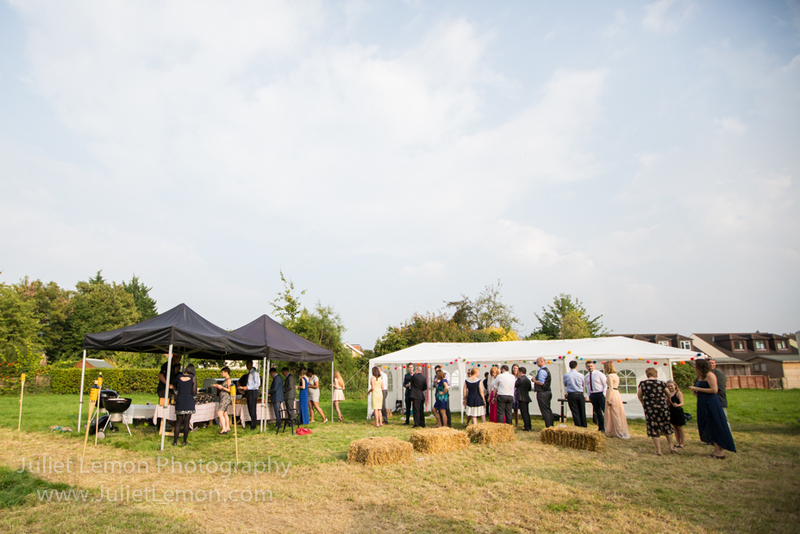 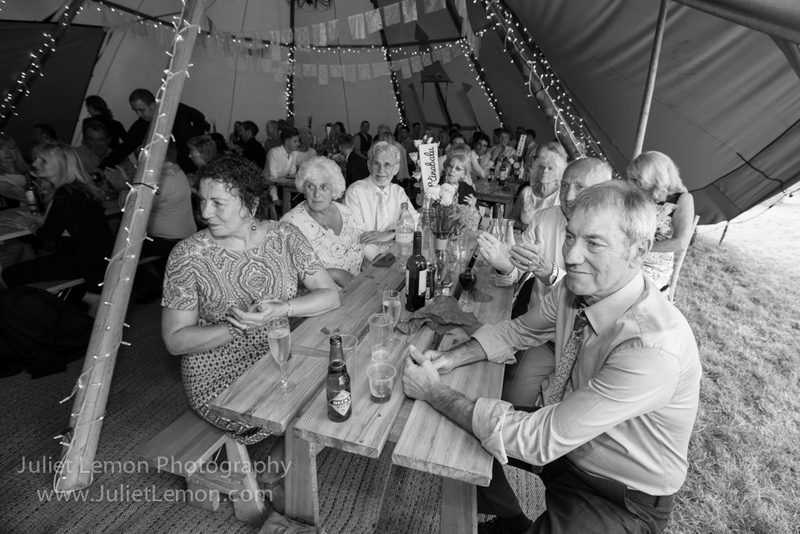 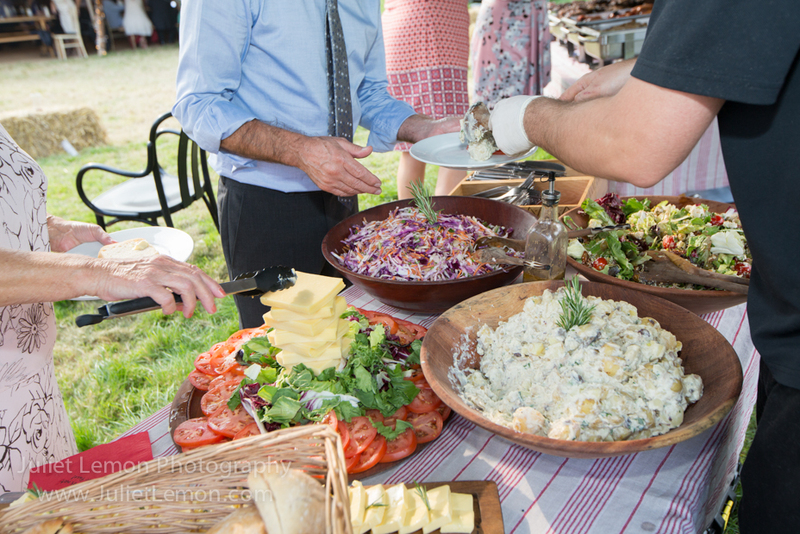 The guests got stuck in, enjoying it so much that many went back for seconds being mindful however to save space for the impressive hog roast that was to be served later in the evening. 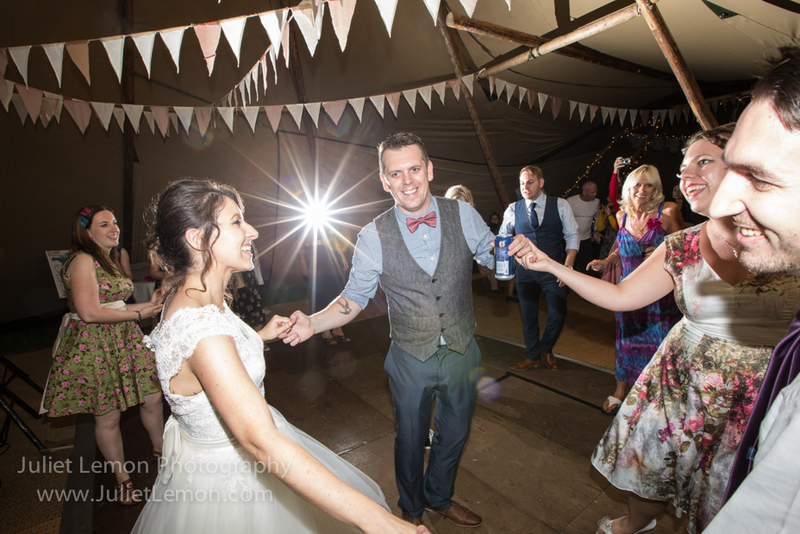 The evening celebrations were wild and so much fun with lots of crazy shapes being thrown on the dance floor as the guests bopped along to the music. 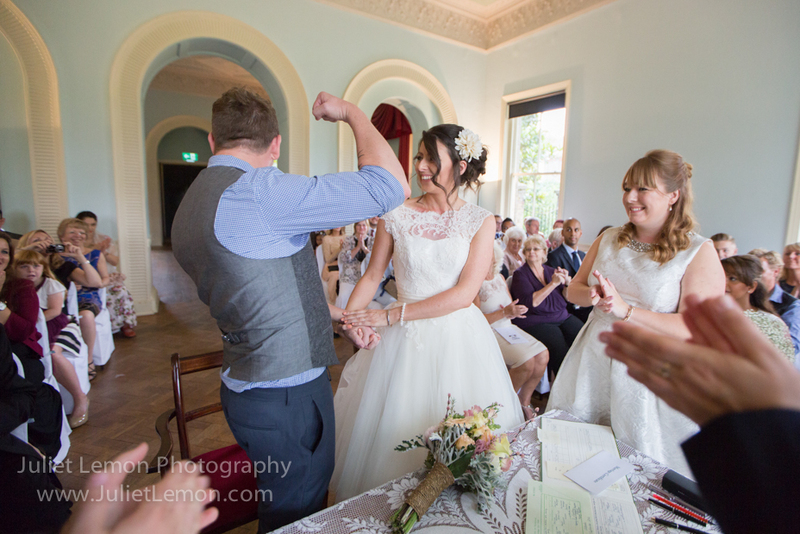 In one of the band’s interludes the Groom’s ten year old nephew stole the show by doing Michael Jackson’s moon walk dance routine – it was spectacular to watch this self-taught youngster glide effortlessly across the floor. 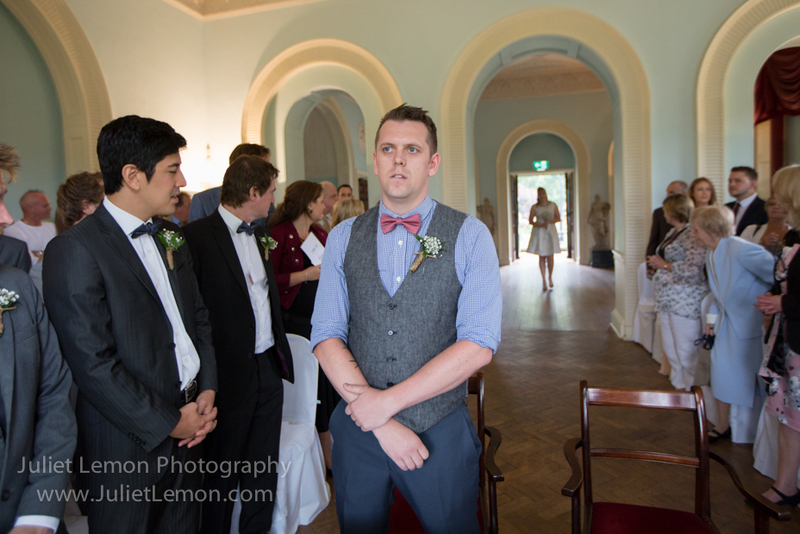 During another interlude the Groom was instructed to sit on a chair in the middle of the dance floor and was treated to some impressive Party Boy action by his Best Men (yes, Party Boy from Jackass!) 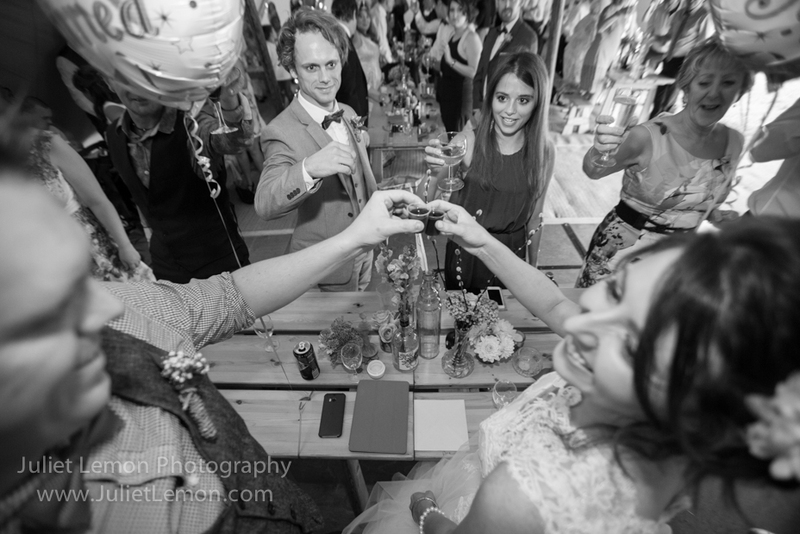 The booze, ample amounts of which were stored in the trailer fridge, continued to flow into the evening. 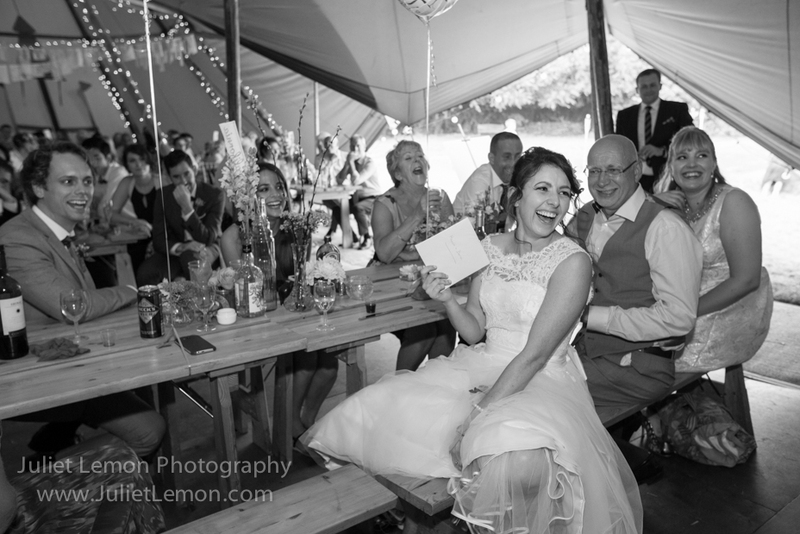 The guests were under strict instruction from the Groom that no one was allowed to leave the wedding until it had all been consumed!